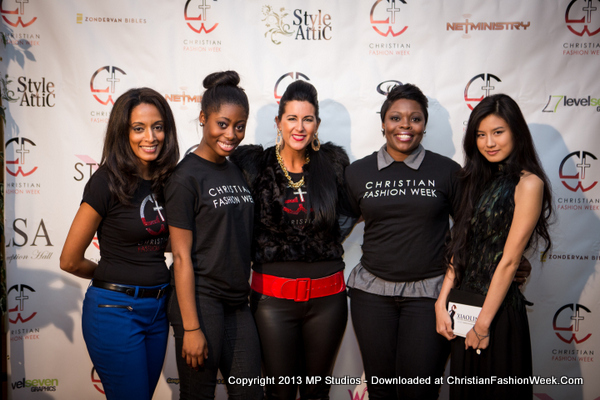 An Amazing Year of Beginnings... And The Start of a Movement! 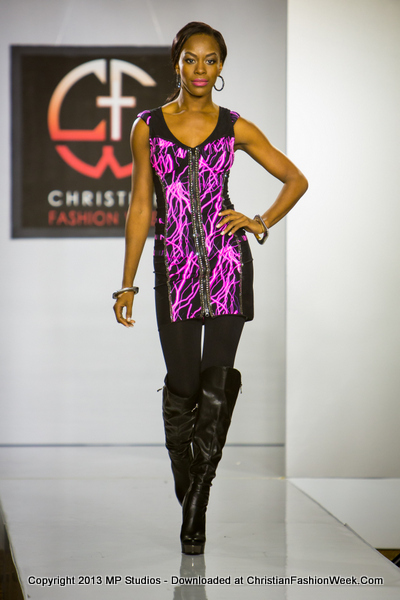 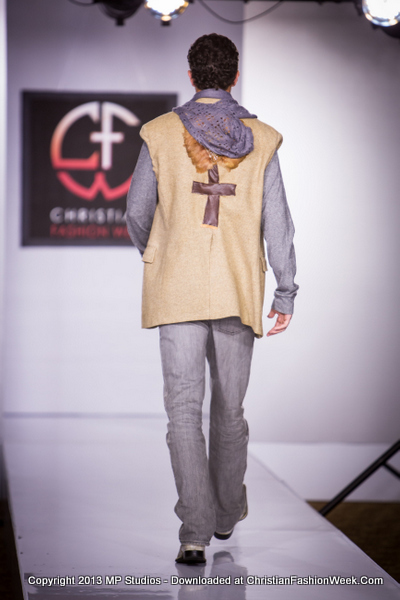 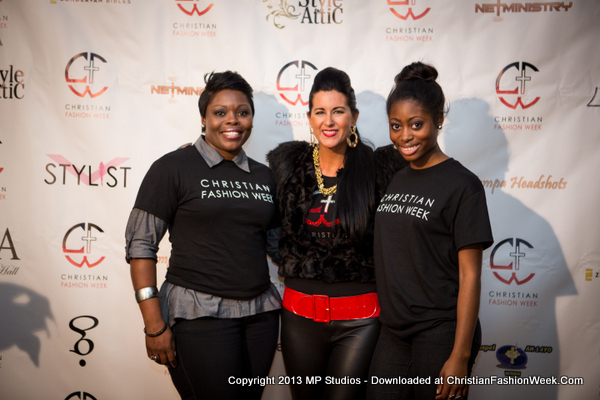 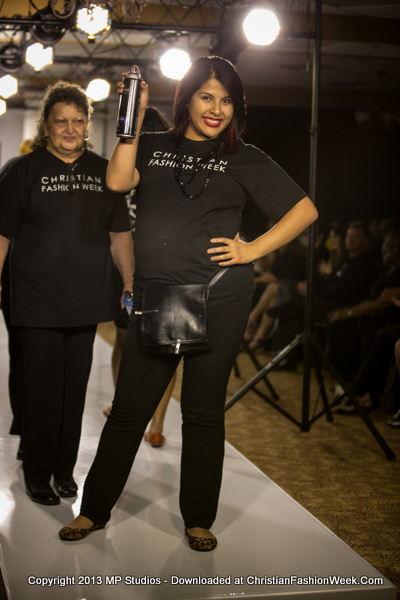 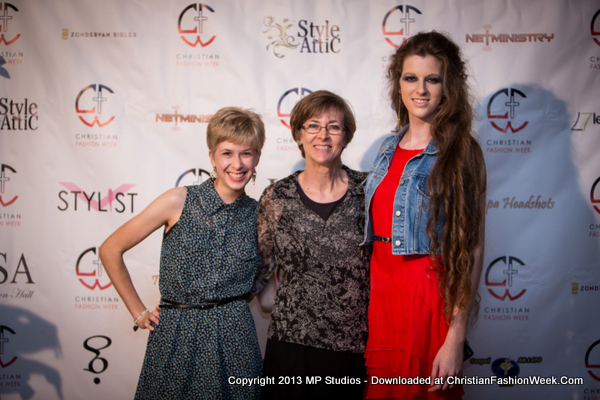 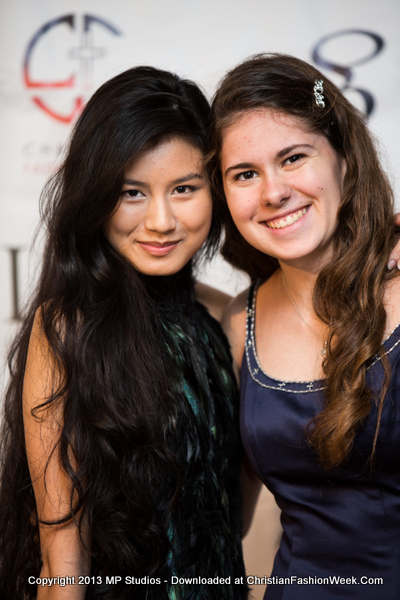 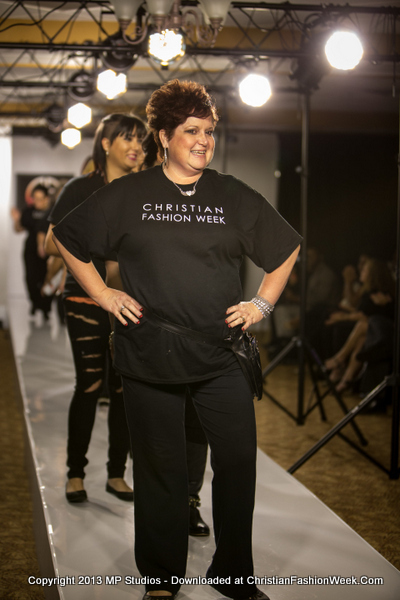 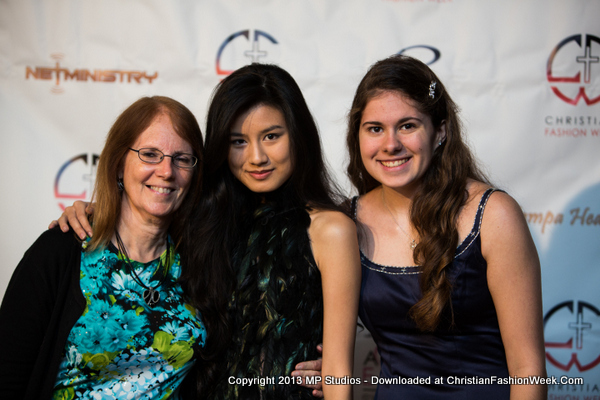 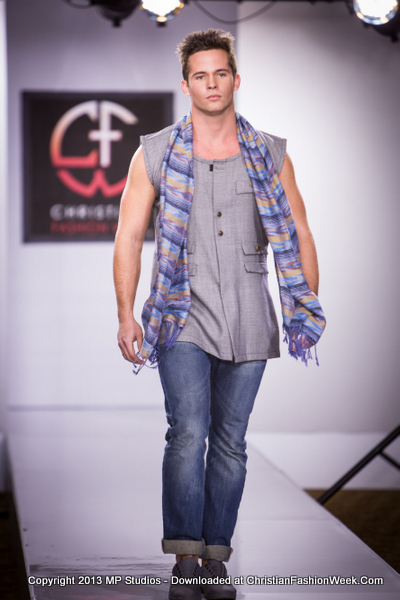 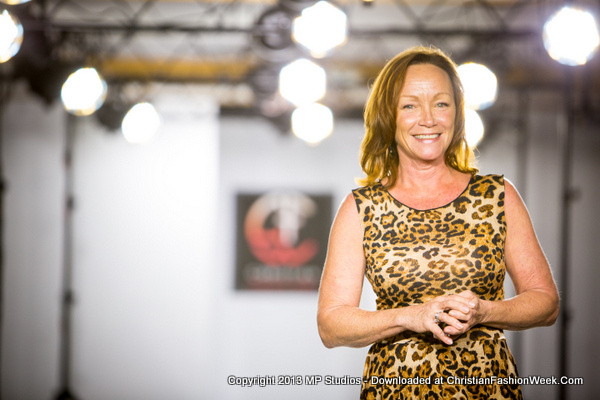 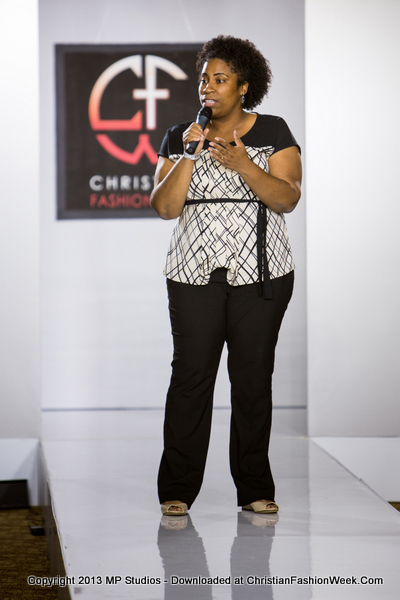 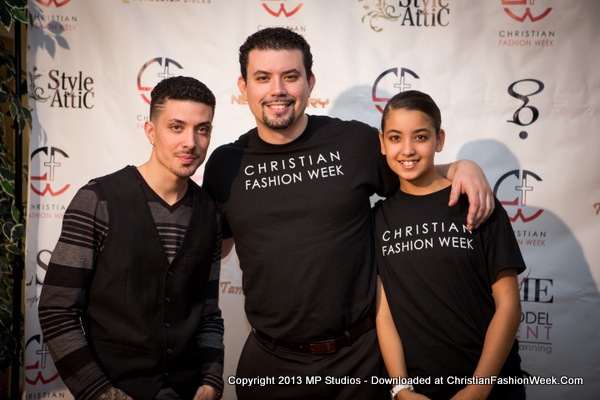 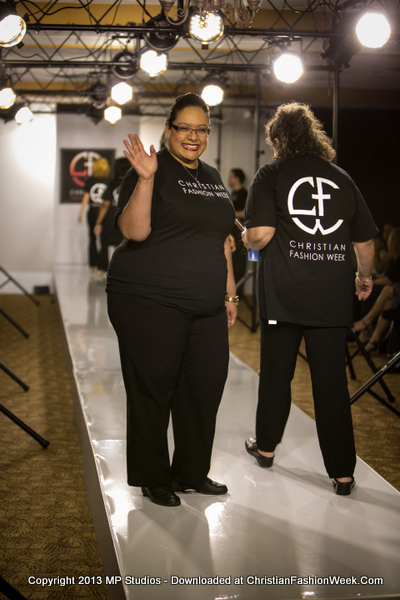 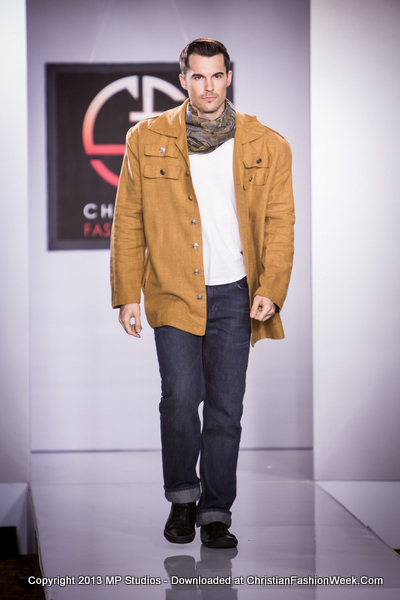 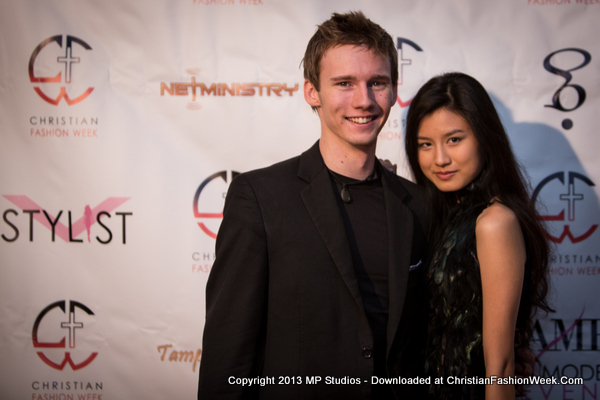 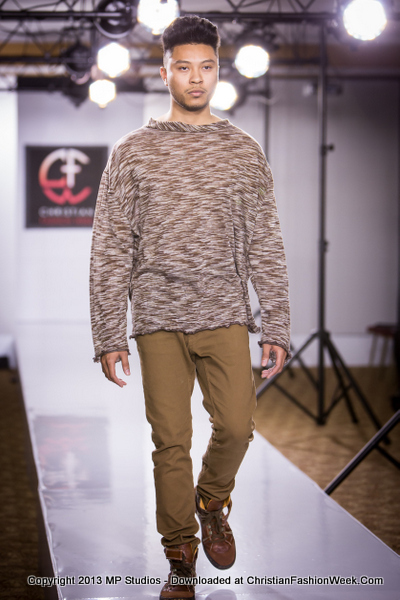 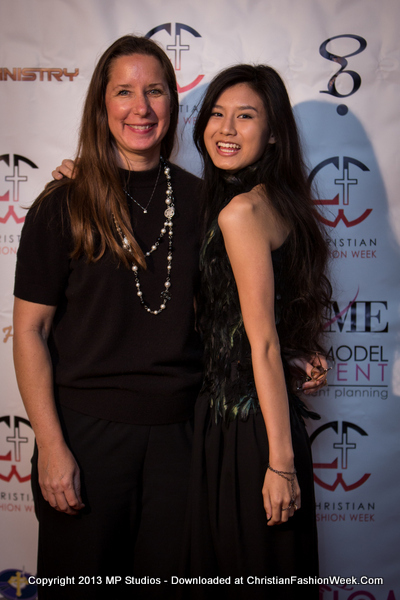 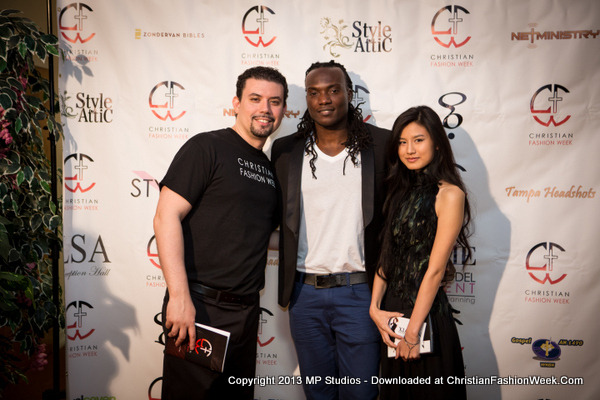 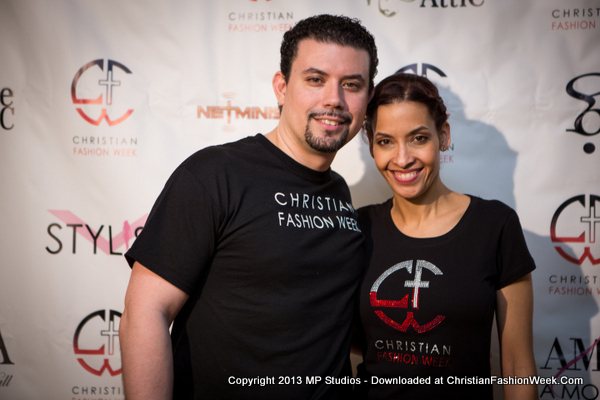 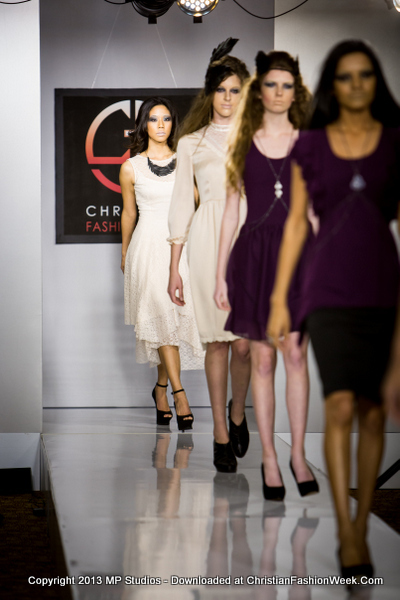 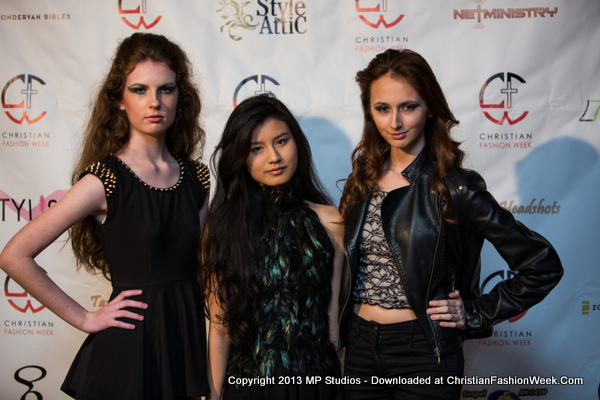 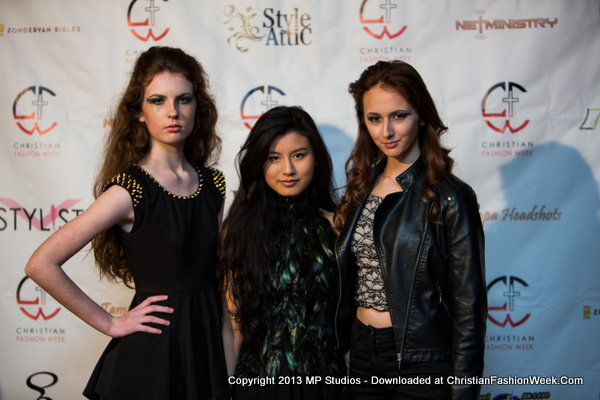 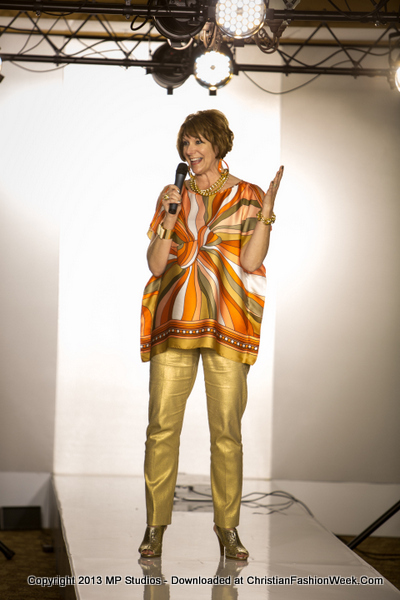 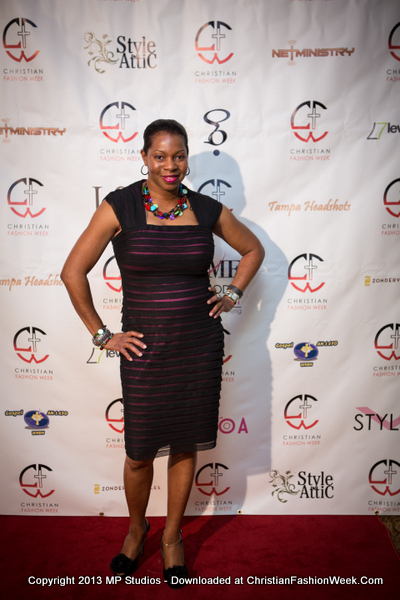 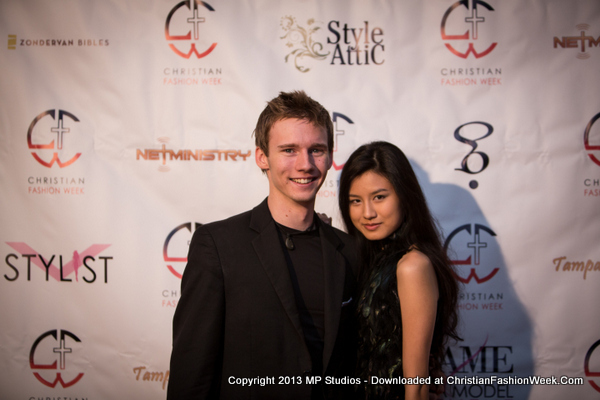 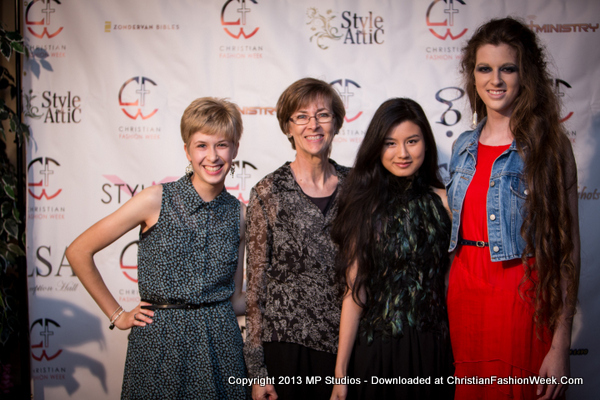 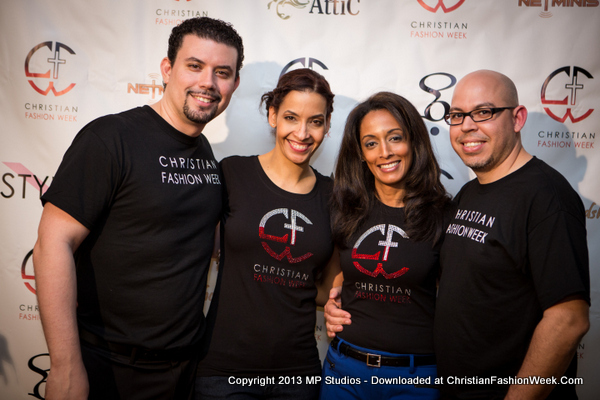 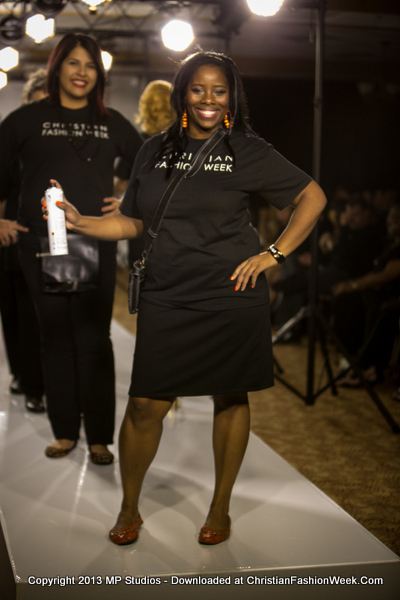 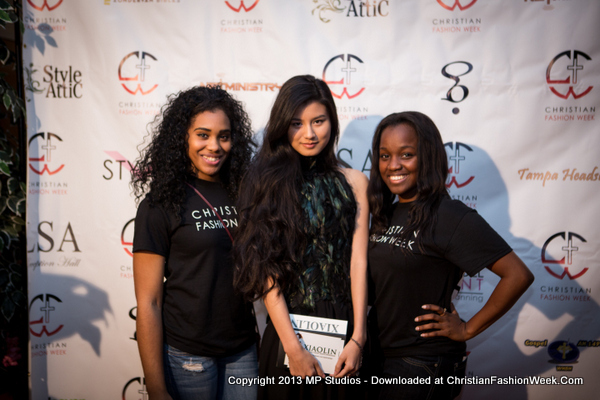 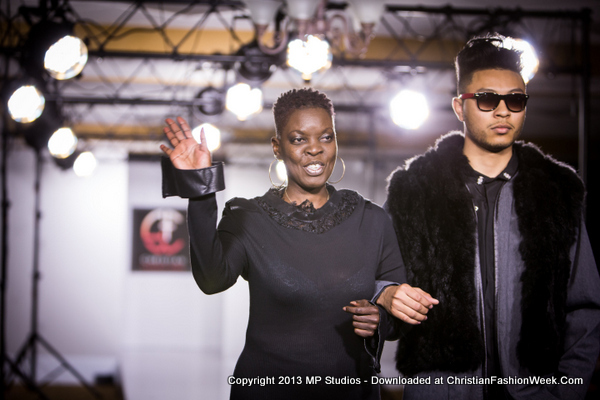 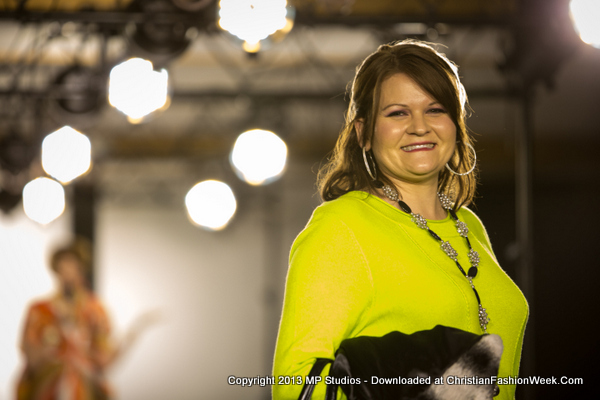 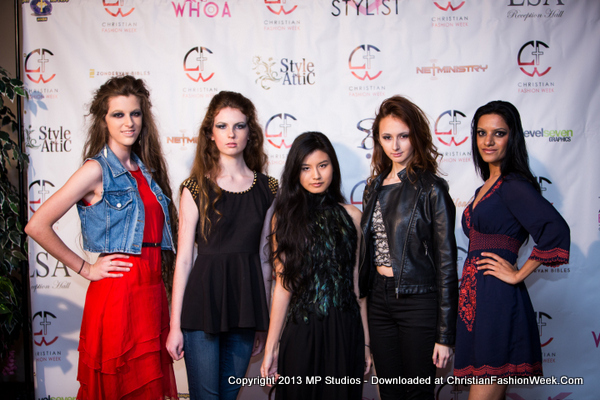 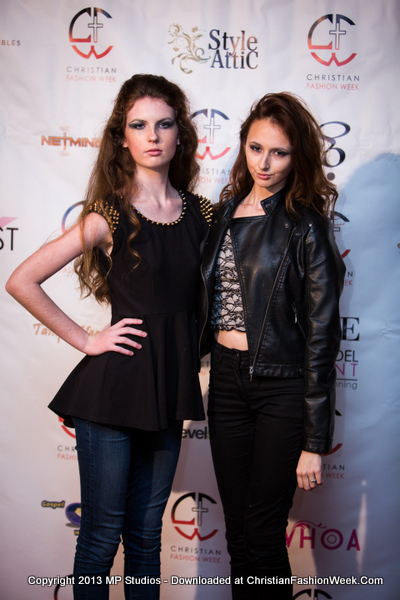 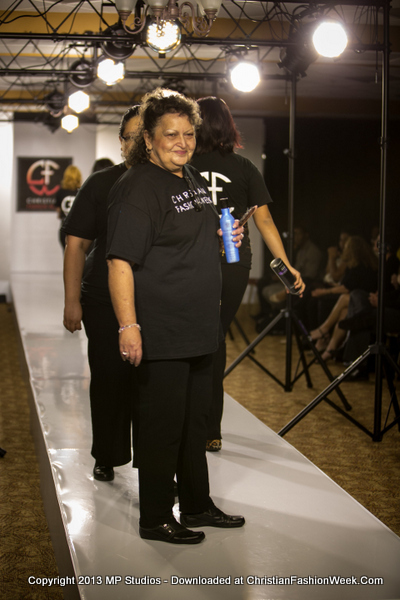 Our inaugural event, Christian Fashion Week 2013, was a complete success! 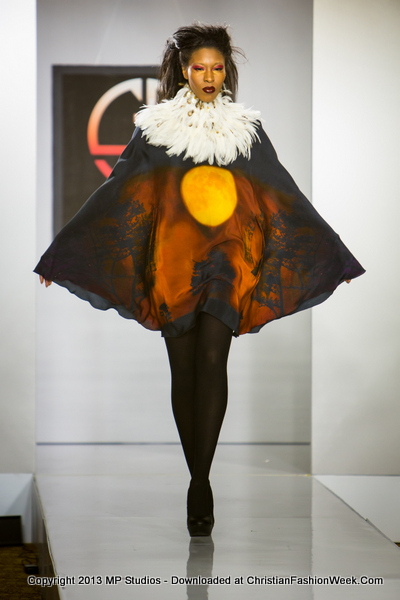 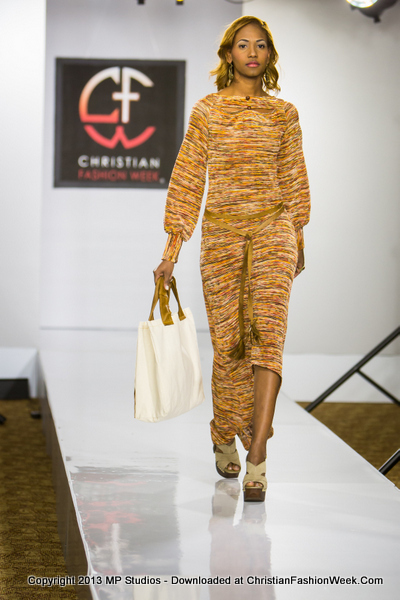 Eight designers showcased over 100 garments before an audience of more than 300 in-person attendees and over 2,000 online viewers! 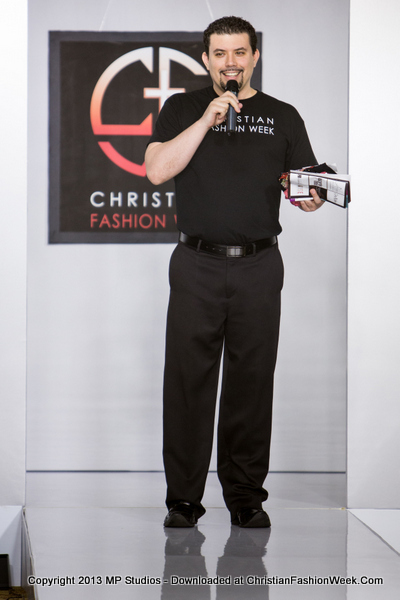 The show received international press, covered by media such as The Associated Press, Christianity Today, The Christian Post, Salon.Com, The Huffington Post, The Examiner, Tampa Bay Times, Fox Tampa Bay, and other online and offline publications. 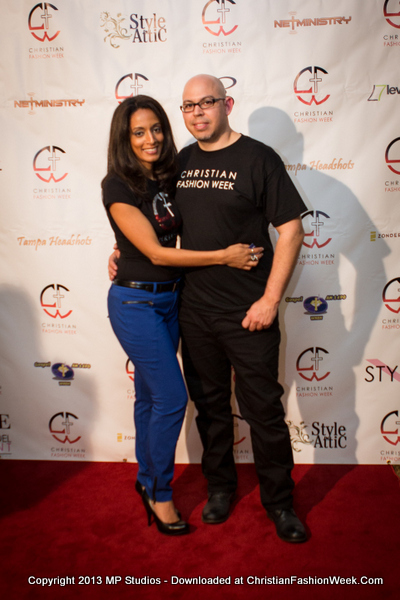 One writer even wrote that Christian Fashion Week had set a new standard for fashion shows in the Tampa Bay area. 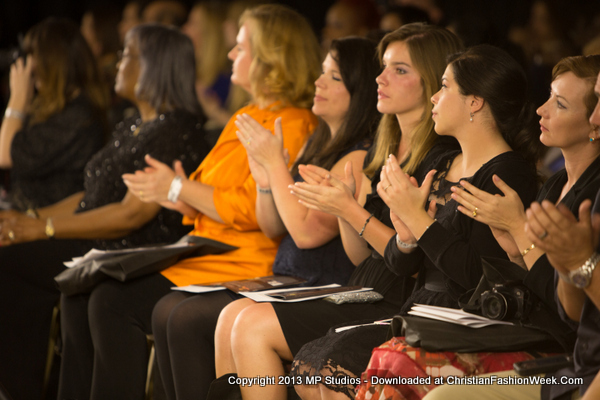 We were extremely humbled by the reception, and continue to be amazed at the support we received. 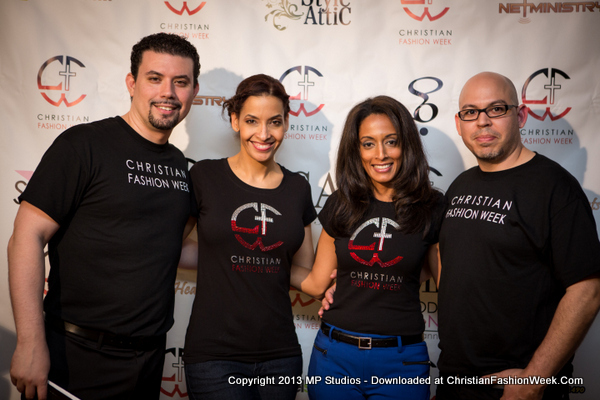 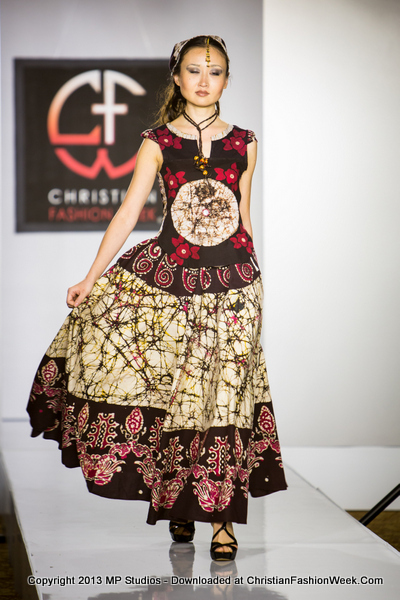 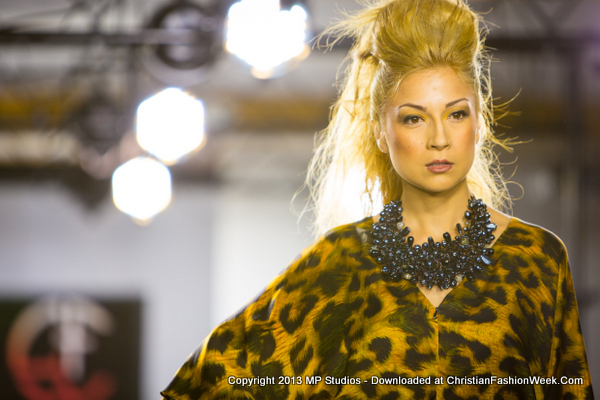 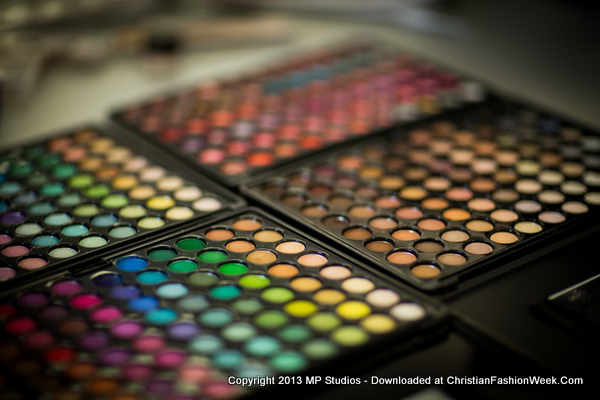 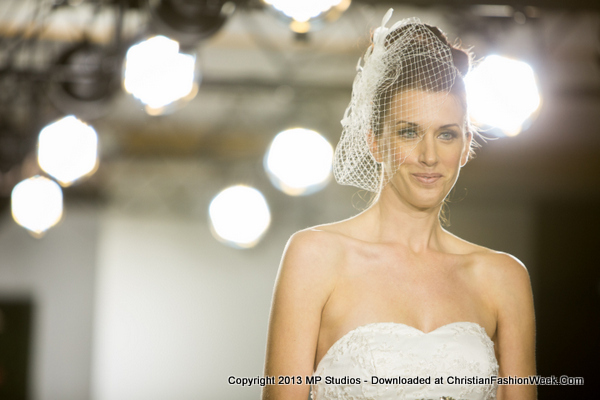 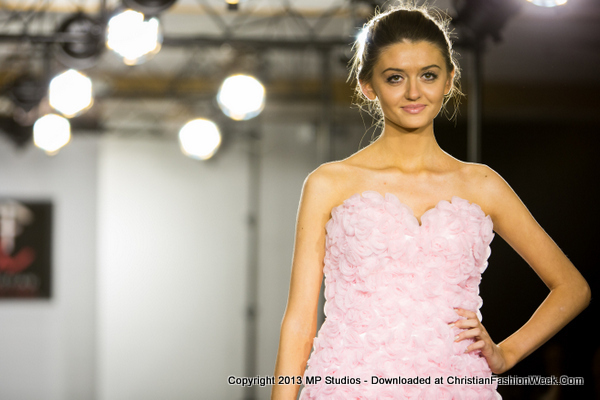 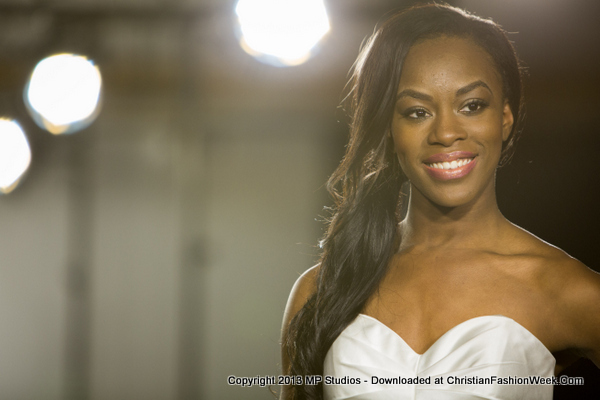 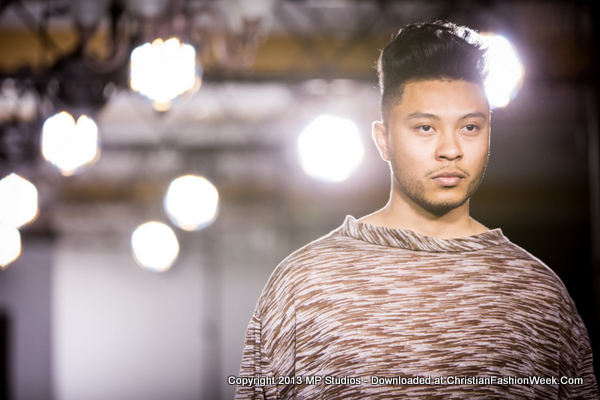 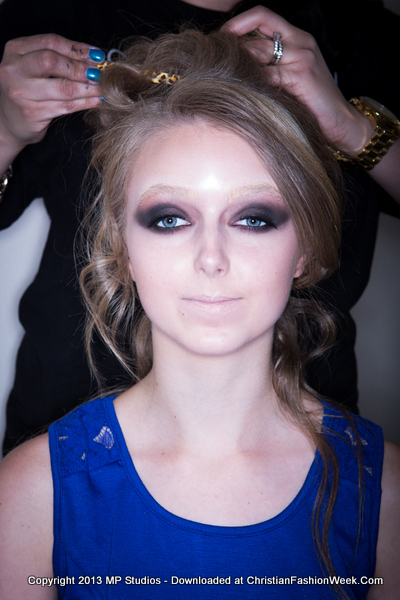 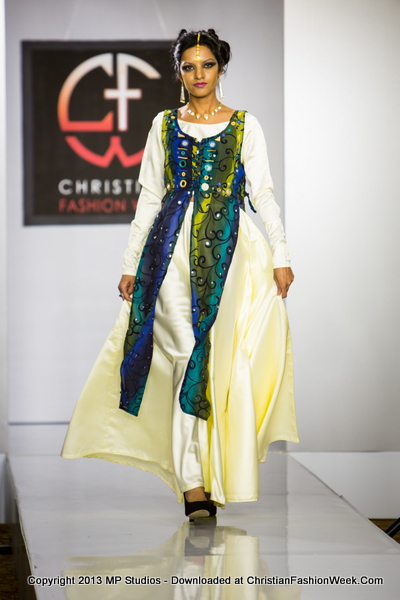 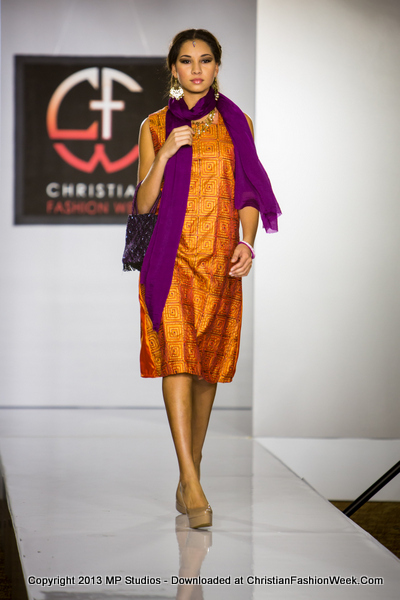 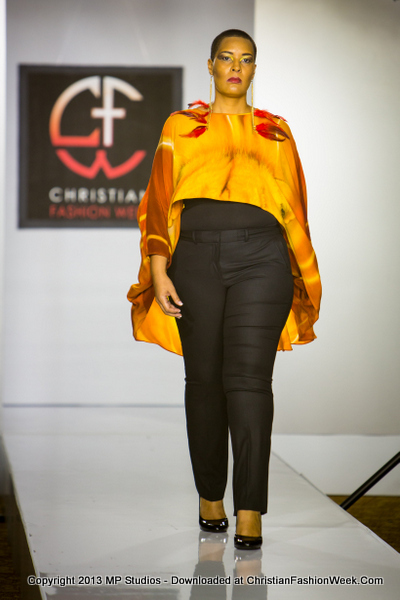 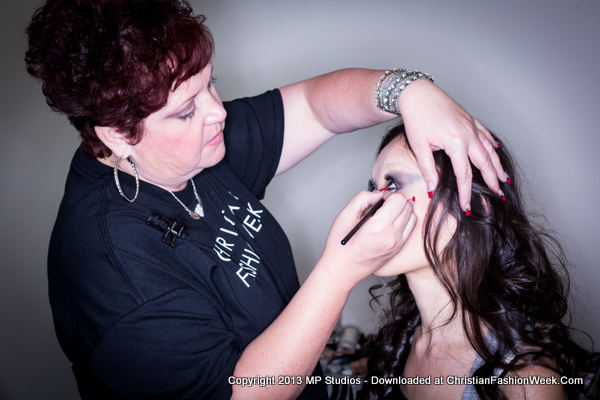 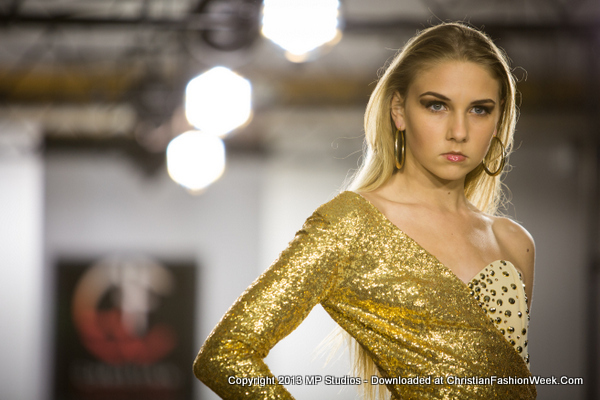 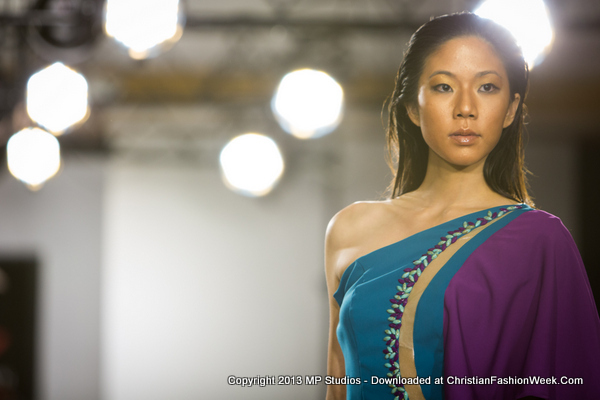 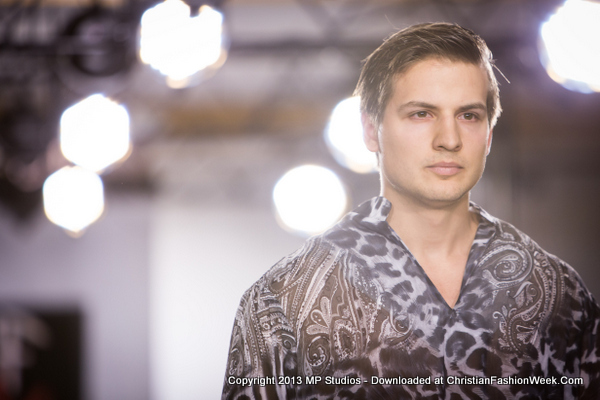 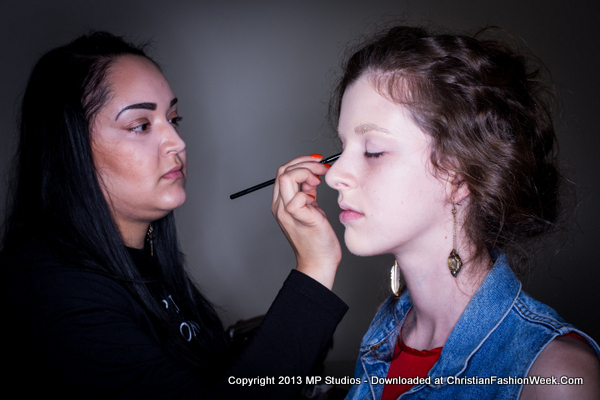 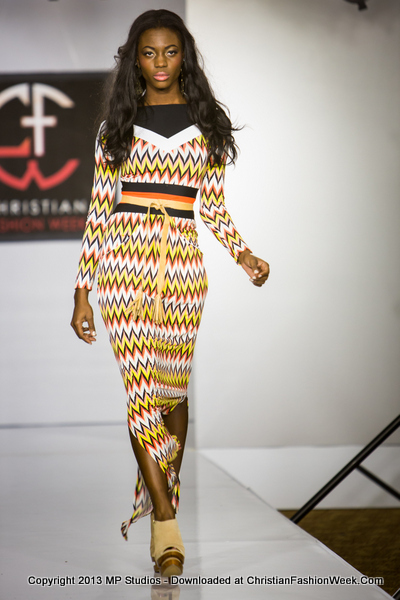 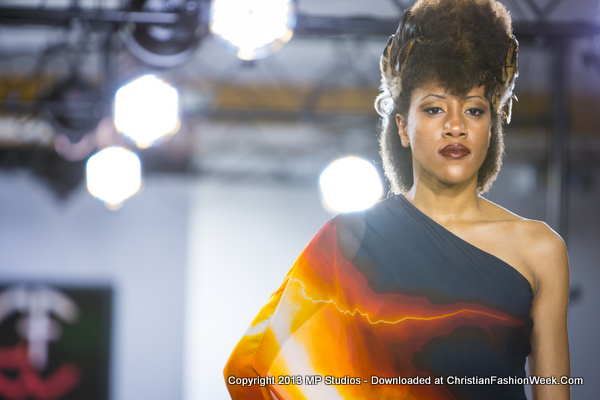 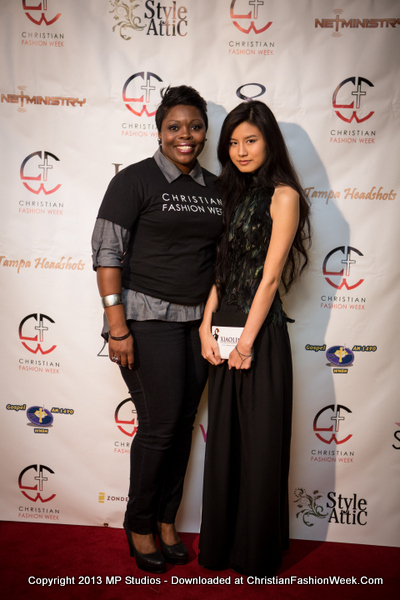 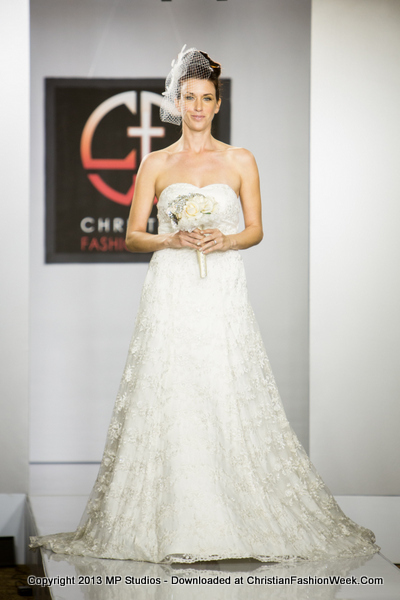 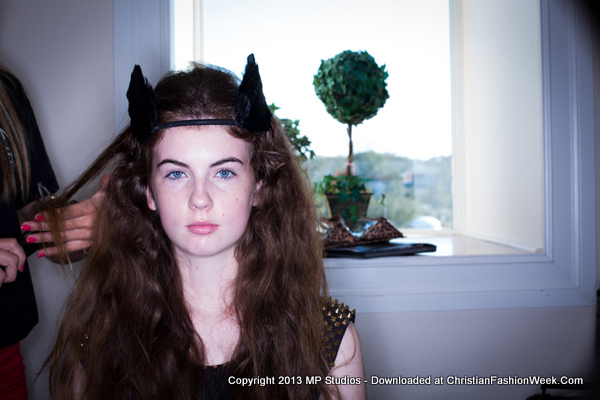 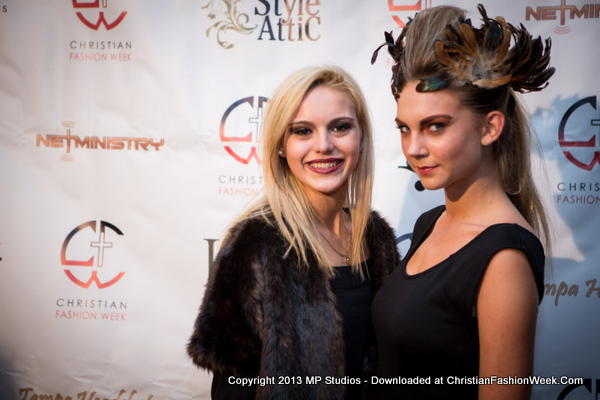 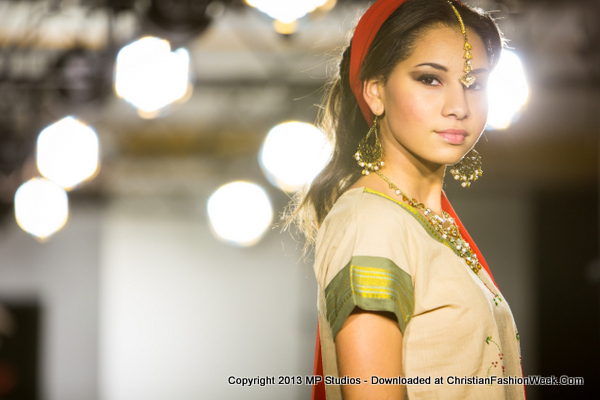 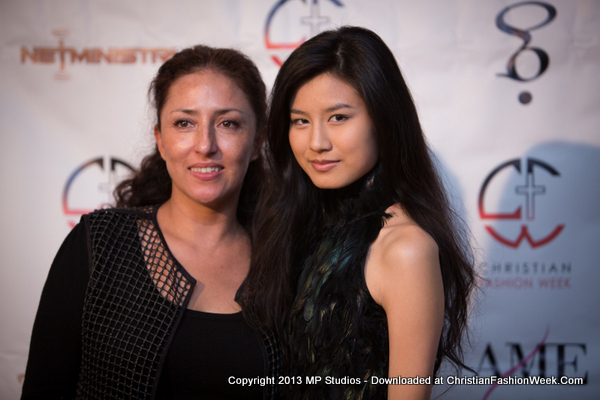 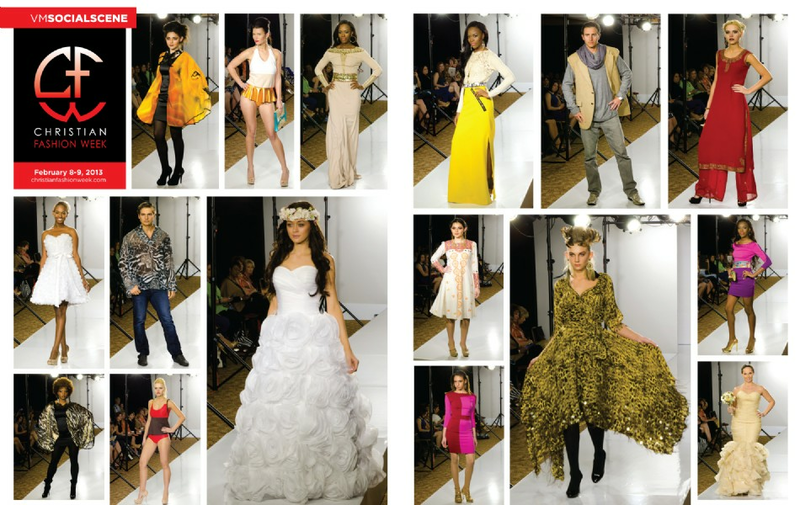 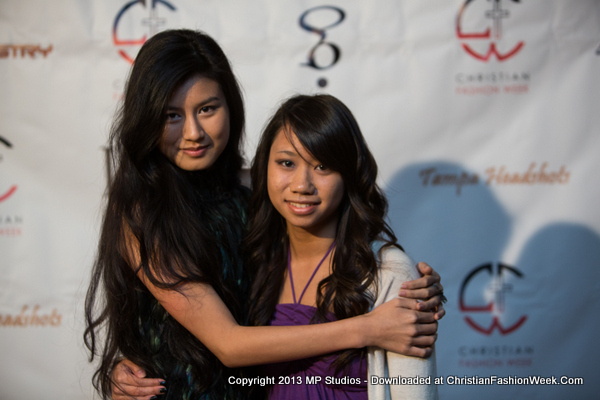 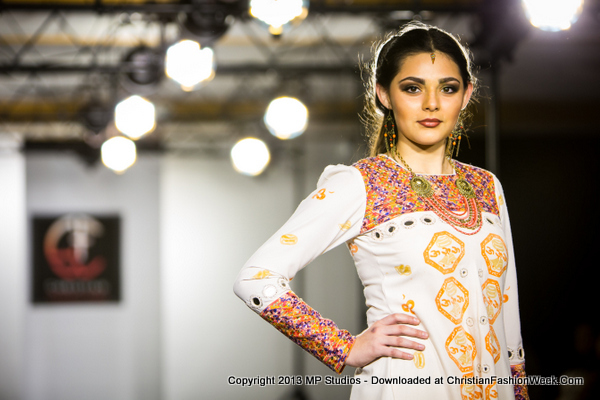 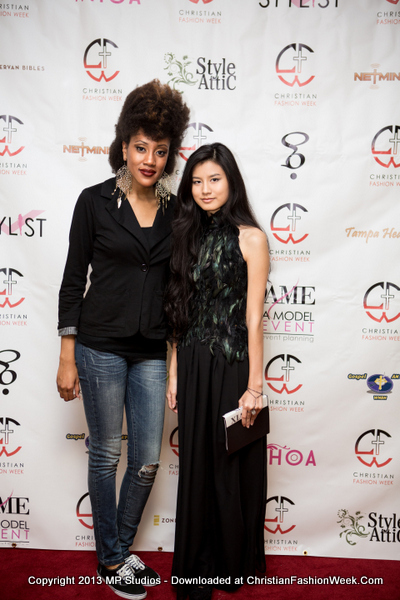 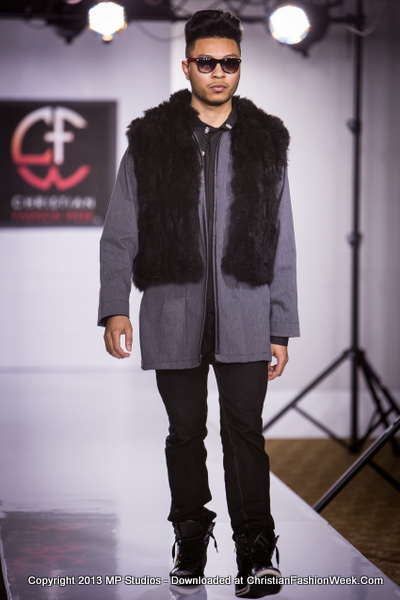 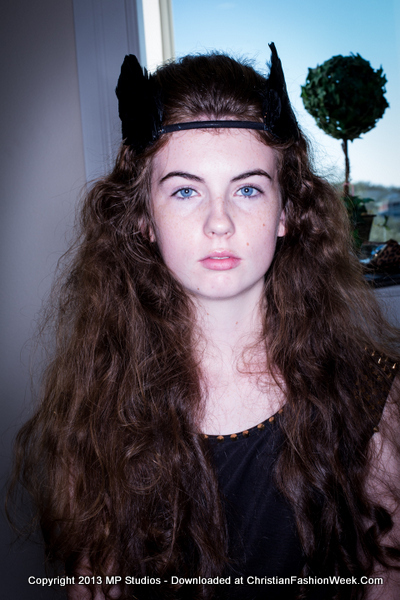 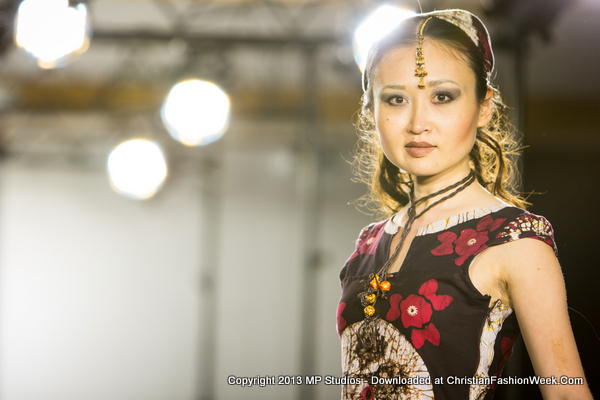 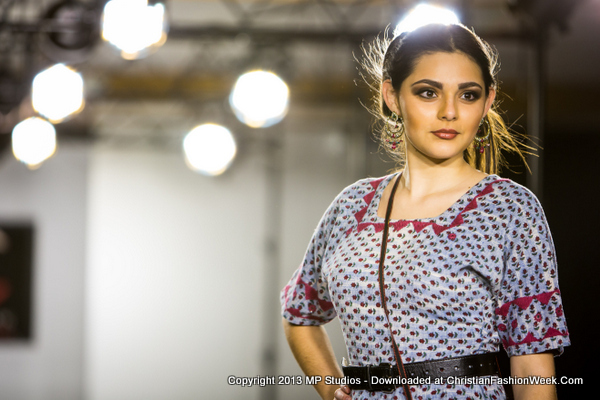 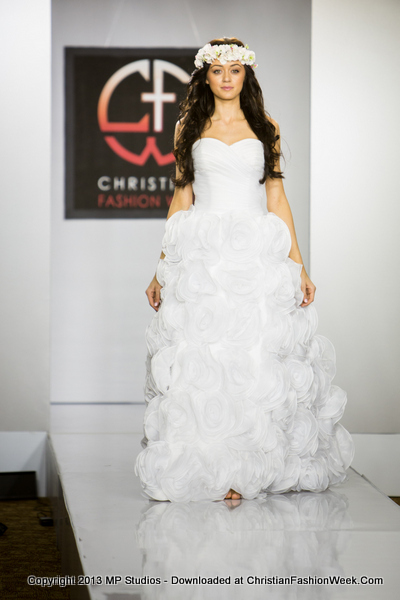 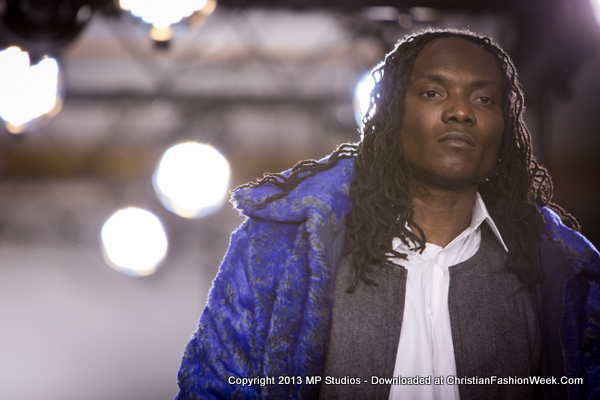 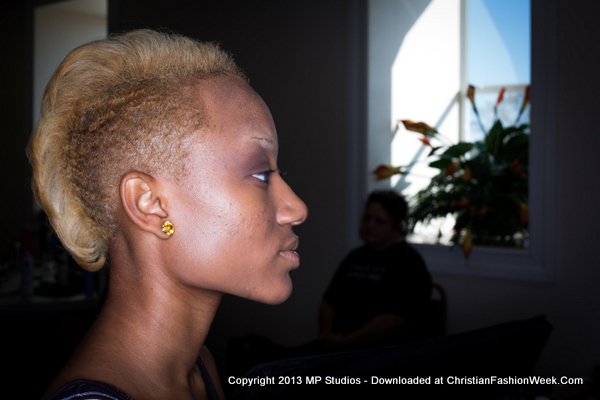 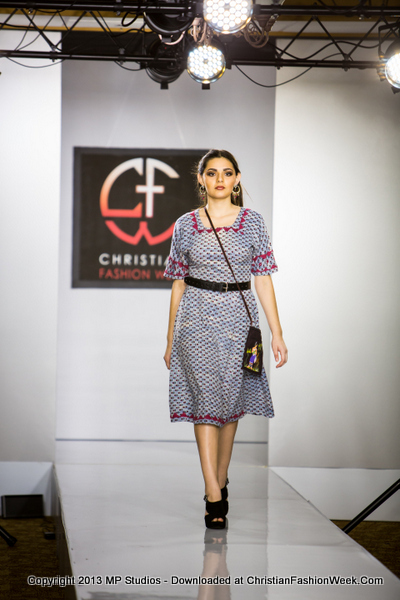 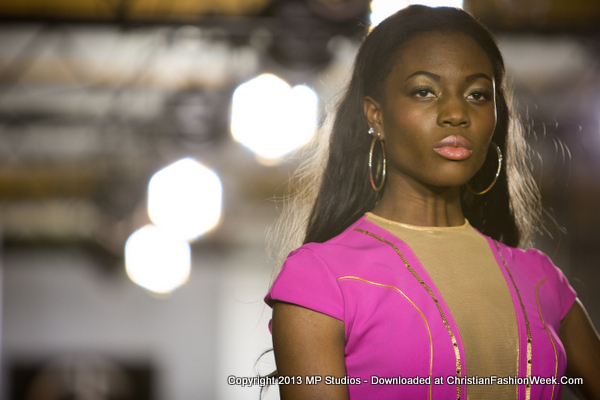 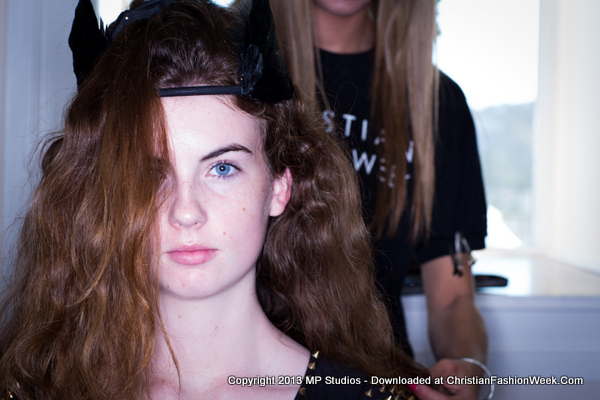 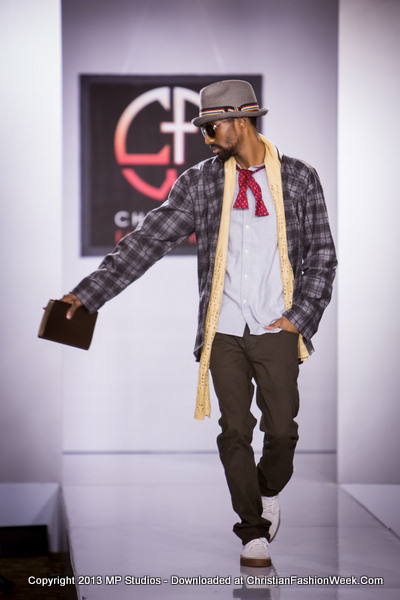 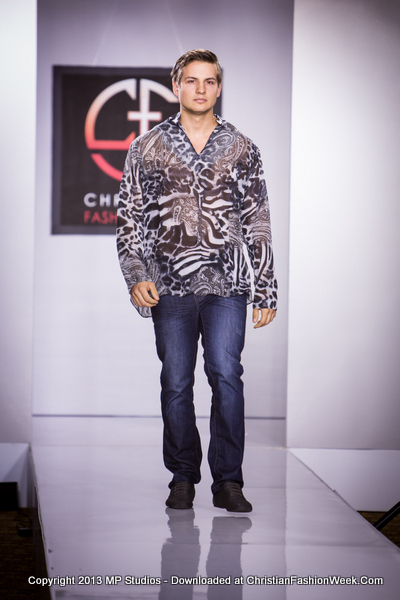 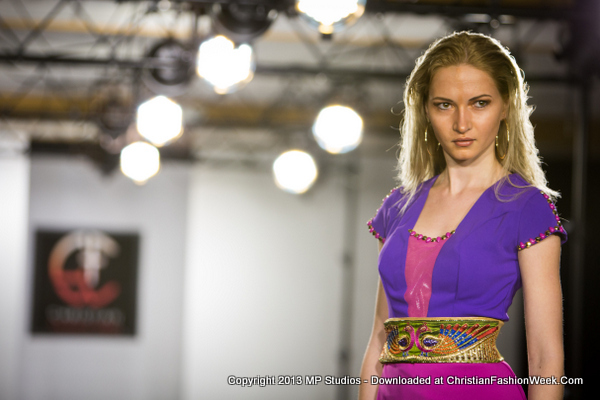 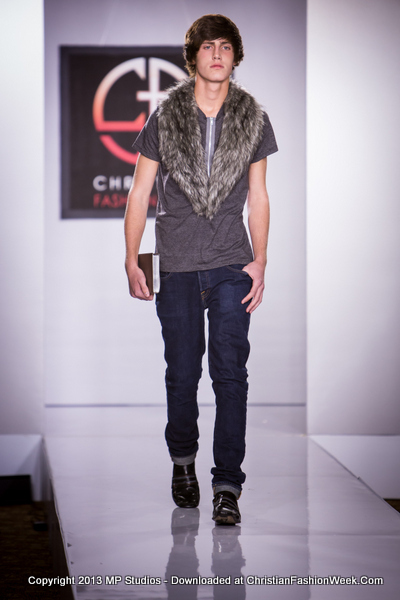 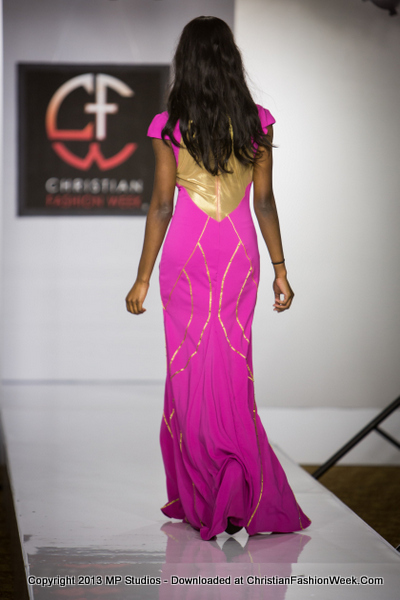 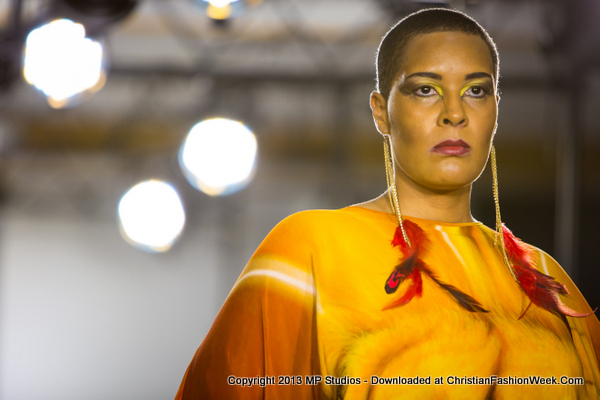 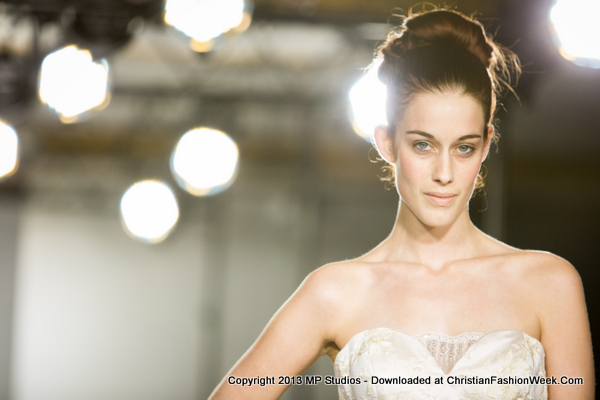 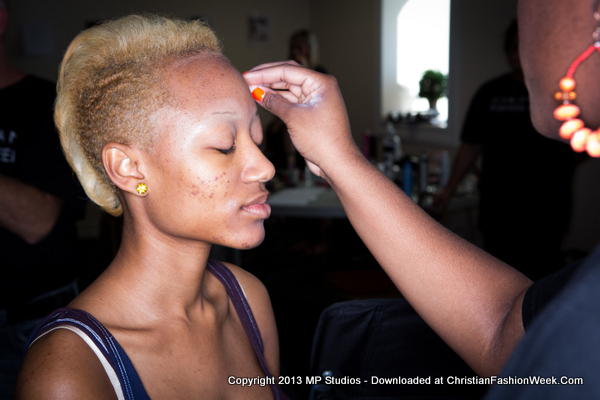 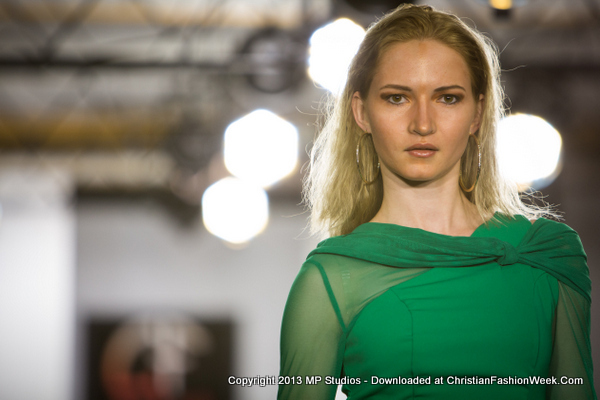 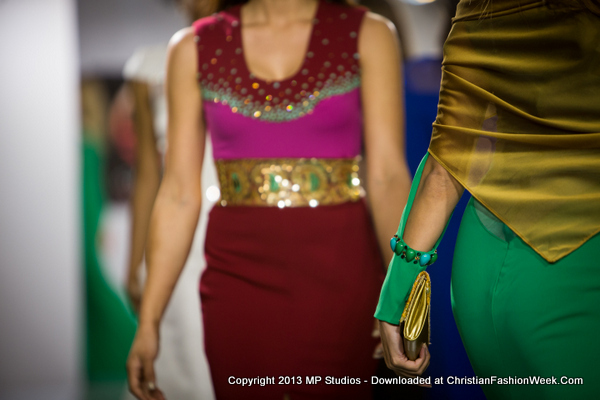 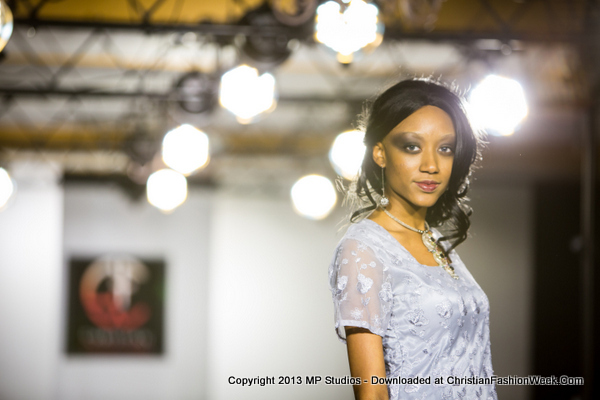 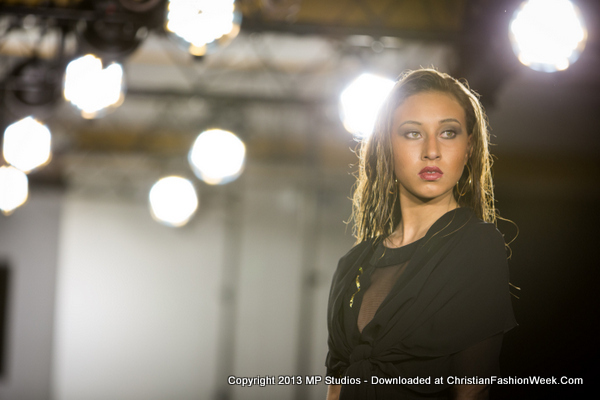 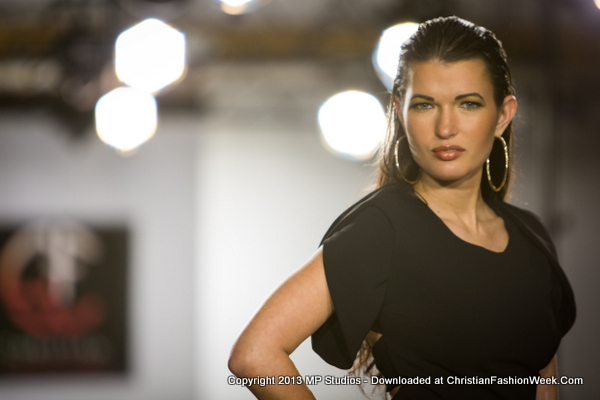 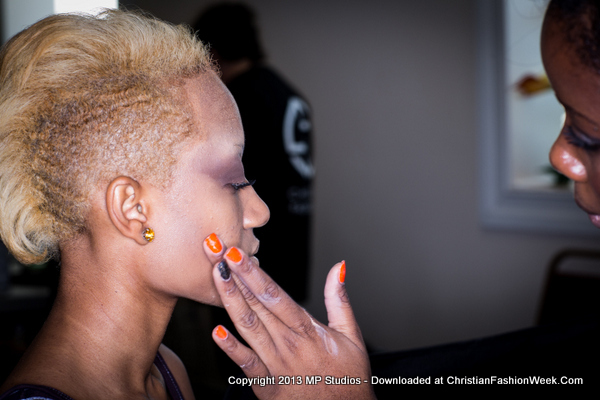 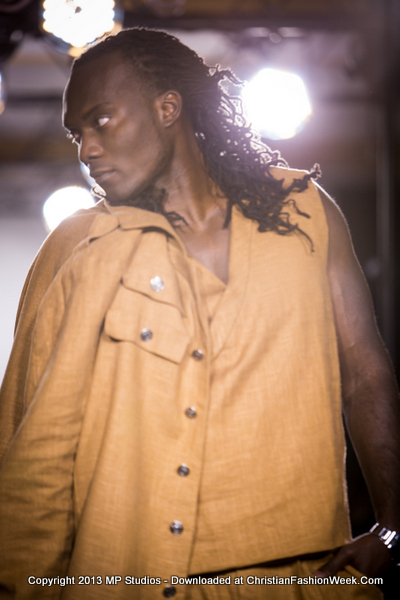 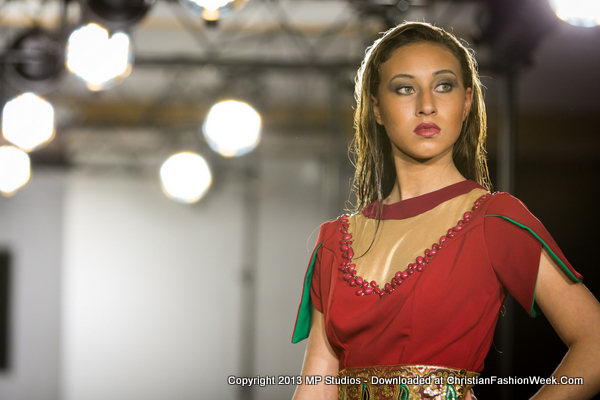 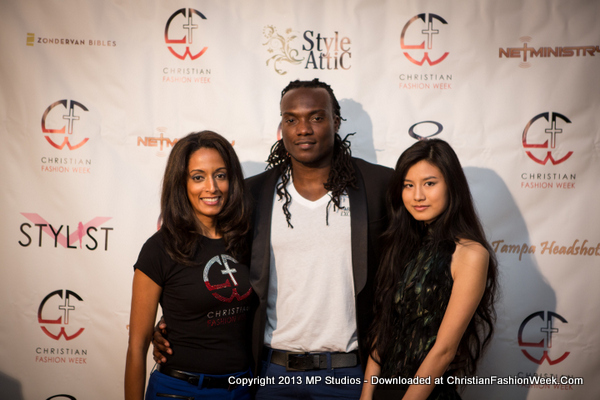 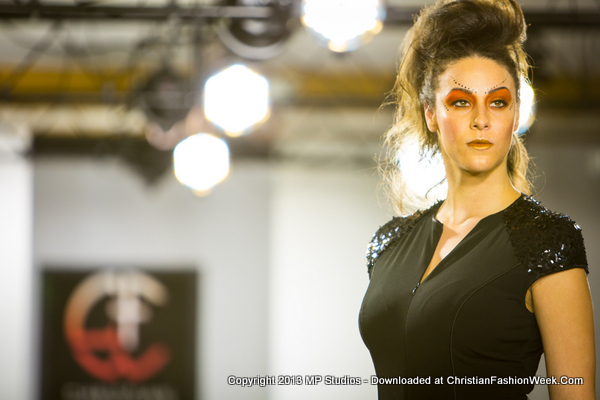 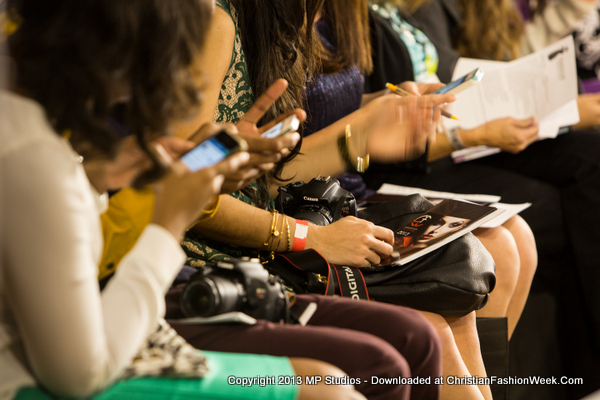 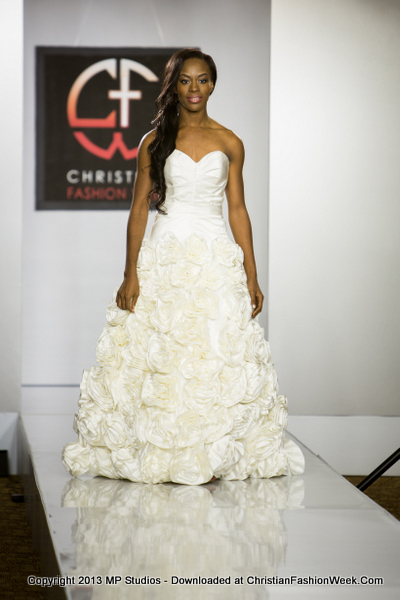 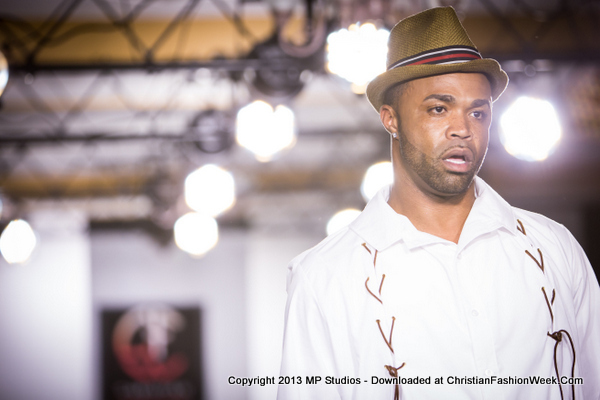 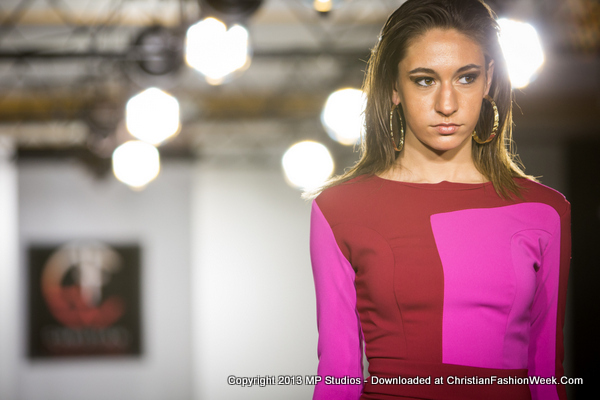 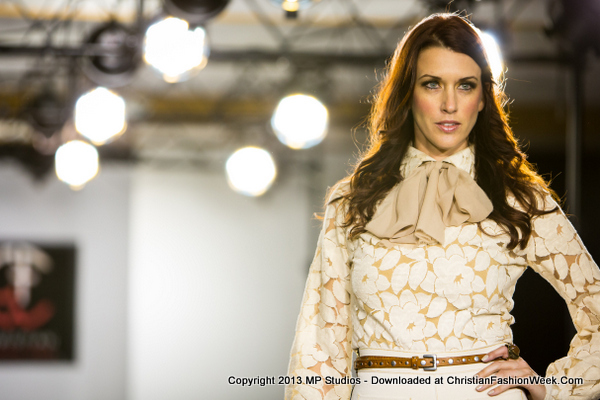 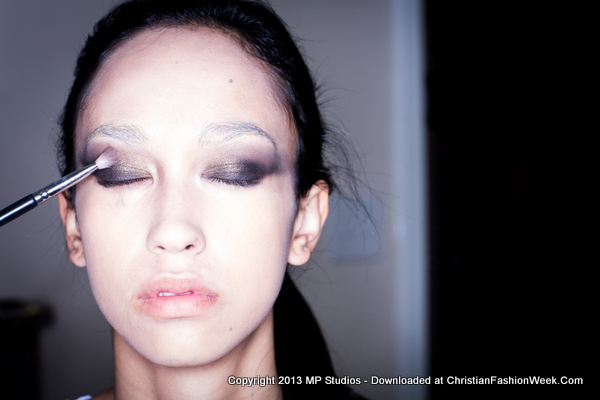 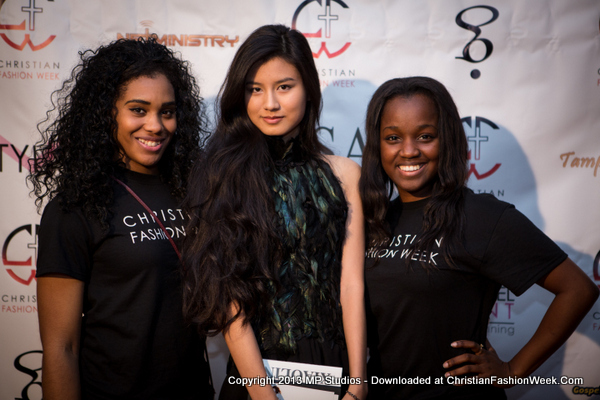 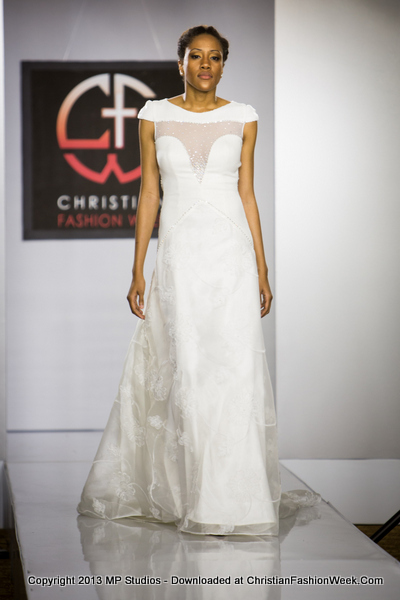 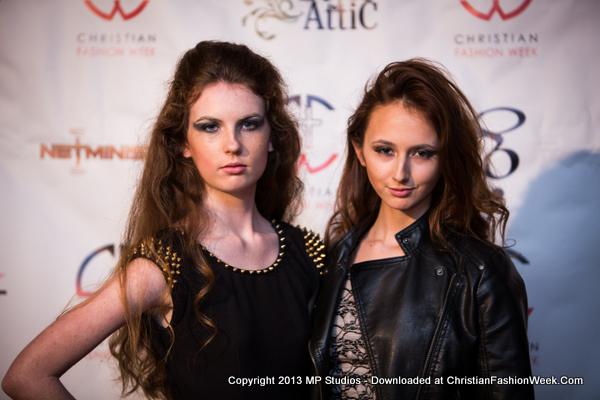 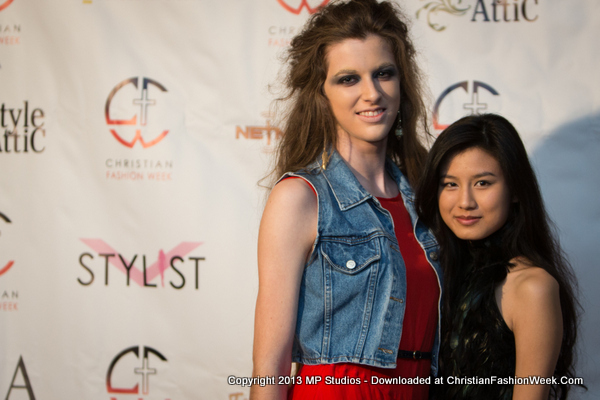 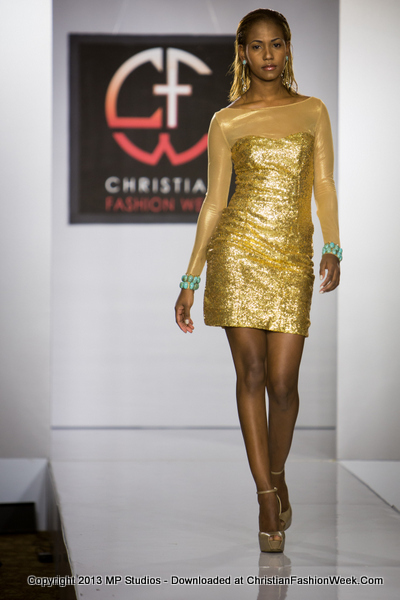 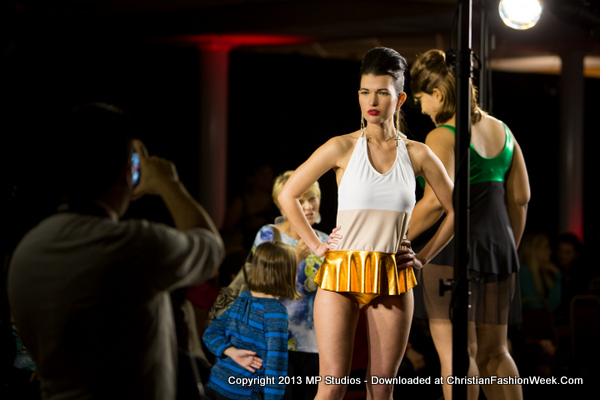 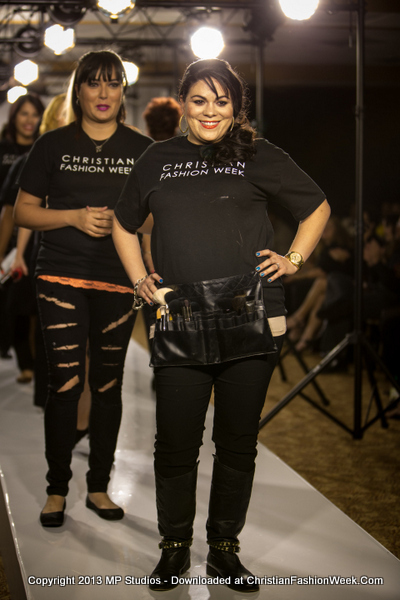 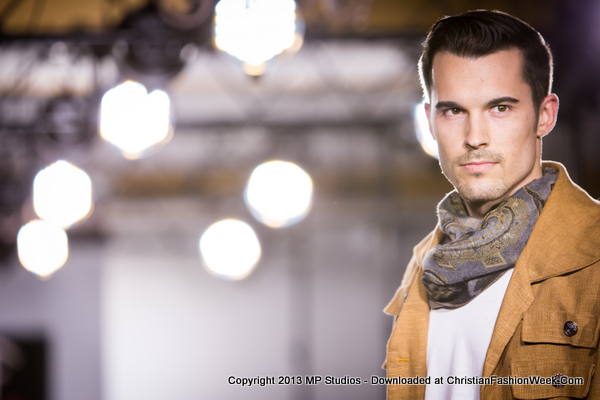 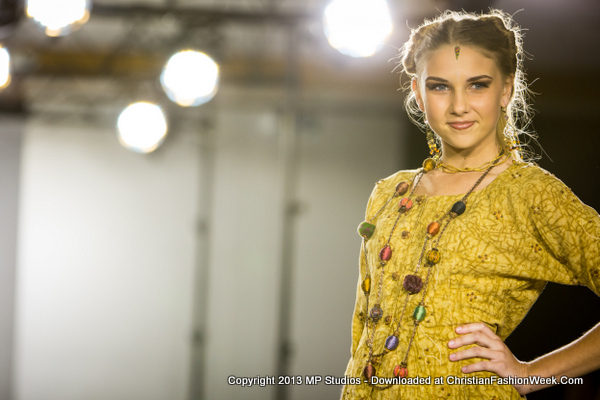 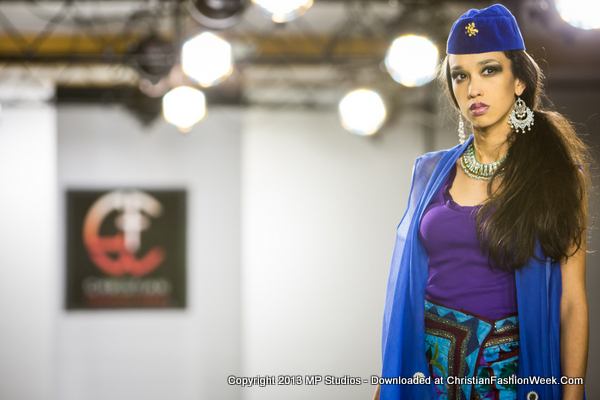 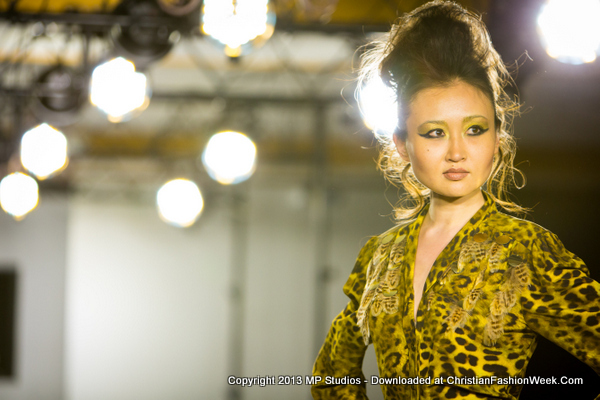 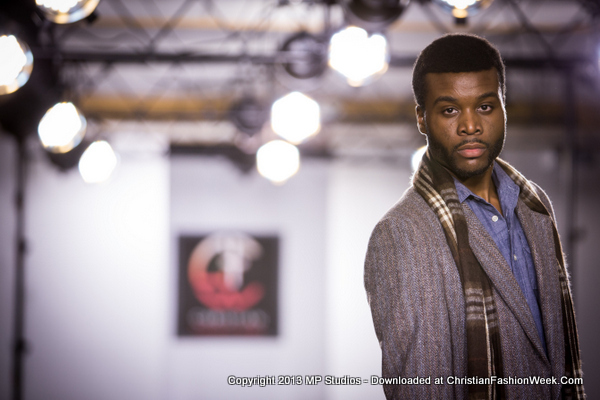 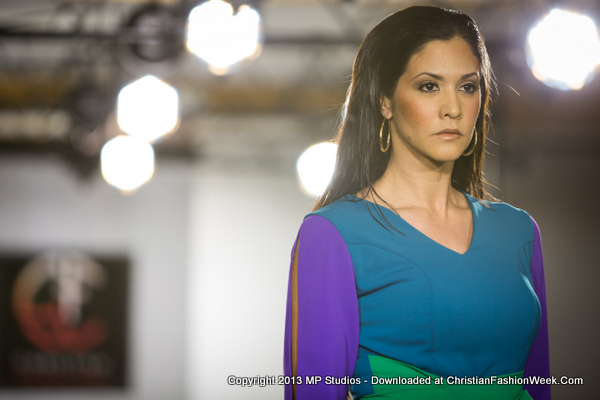 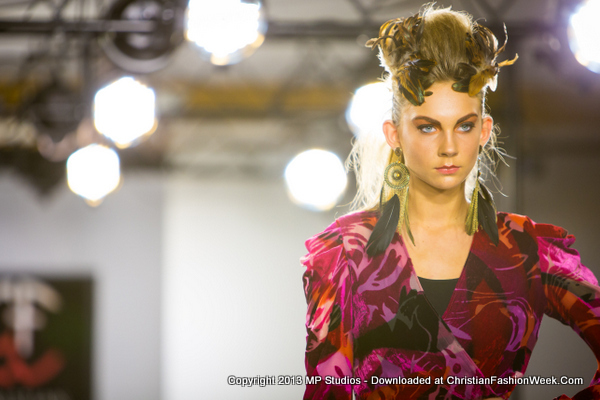 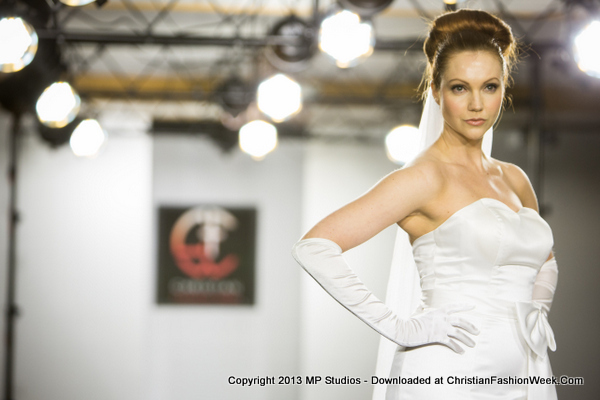 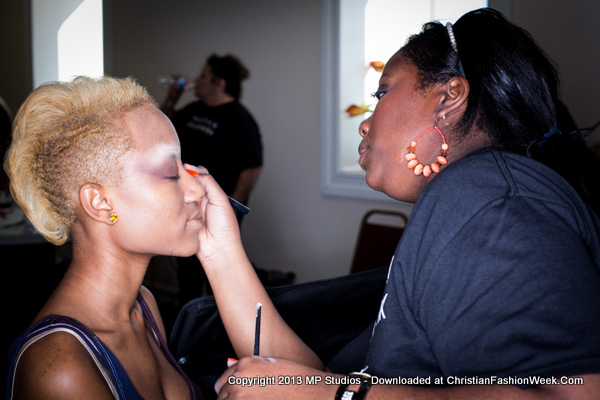 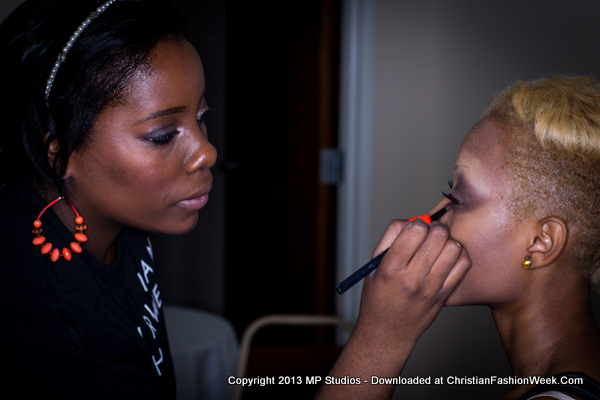 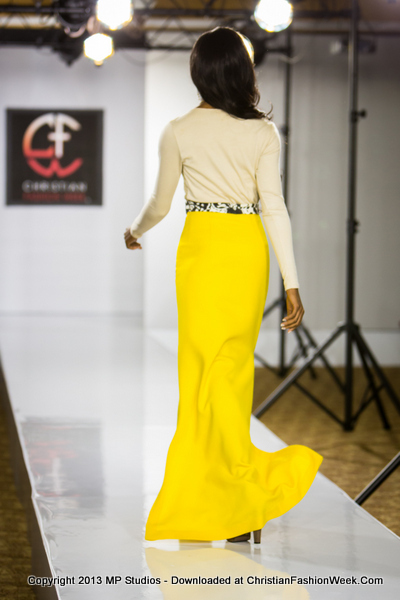 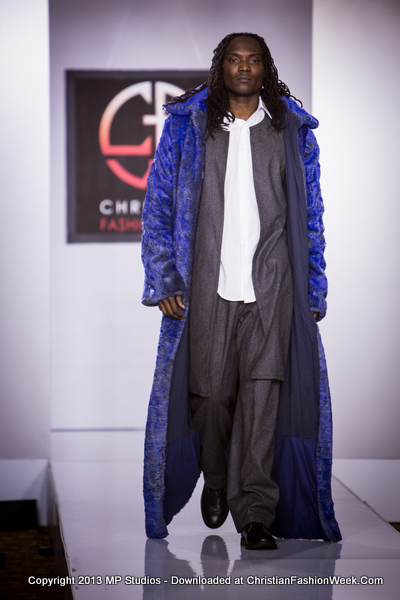 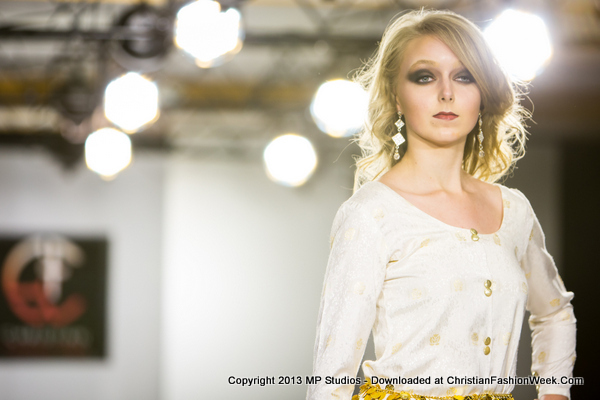 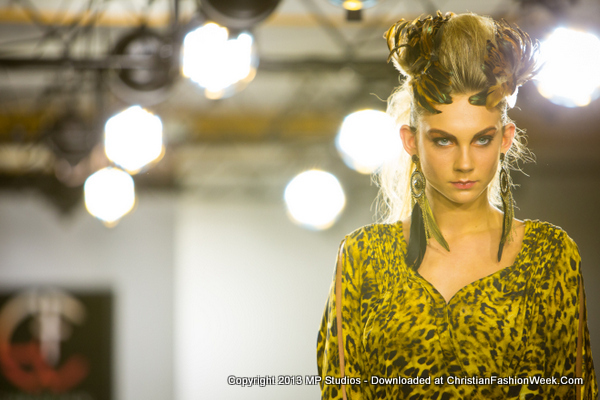 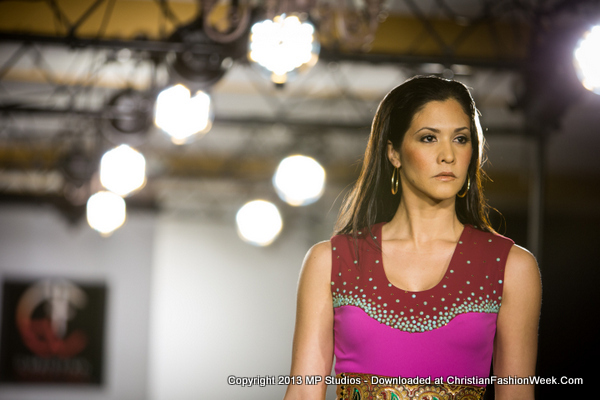 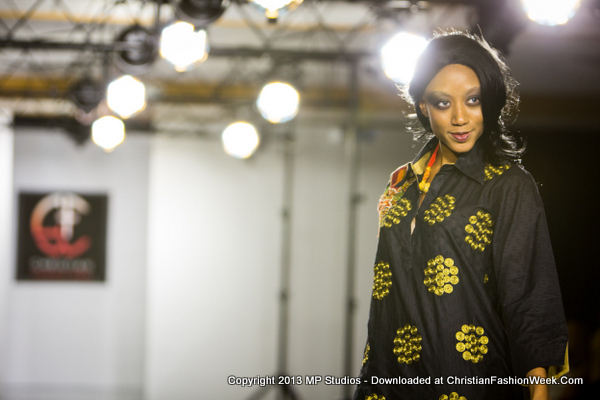 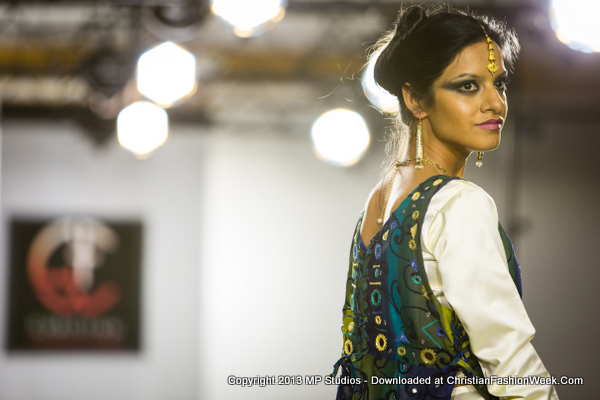 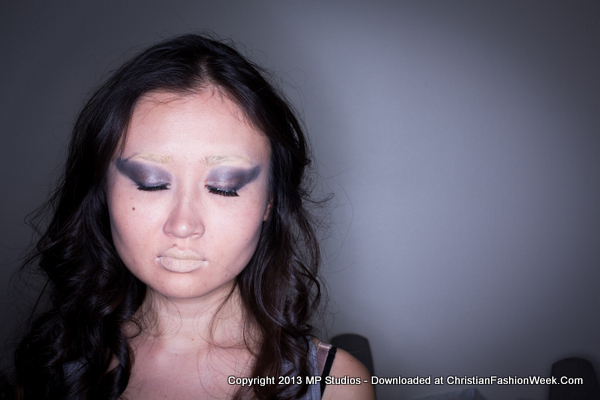 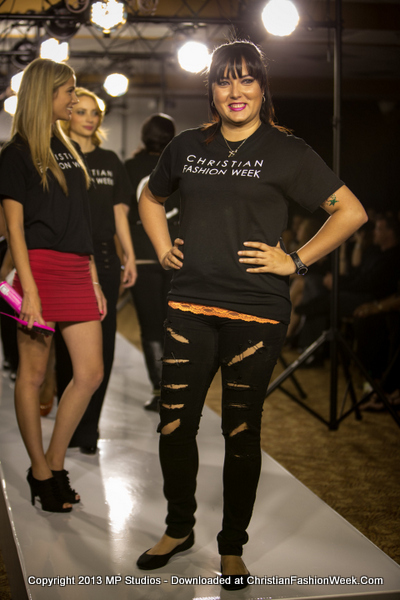 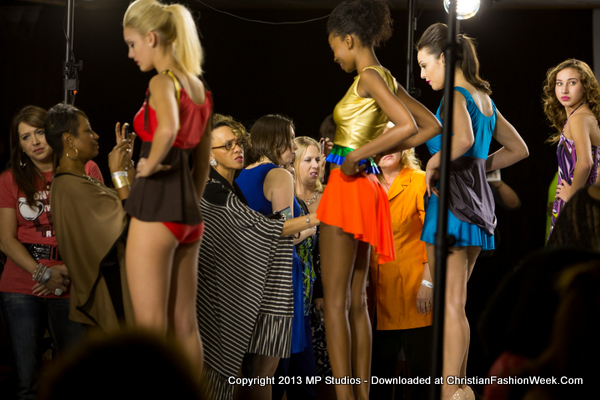 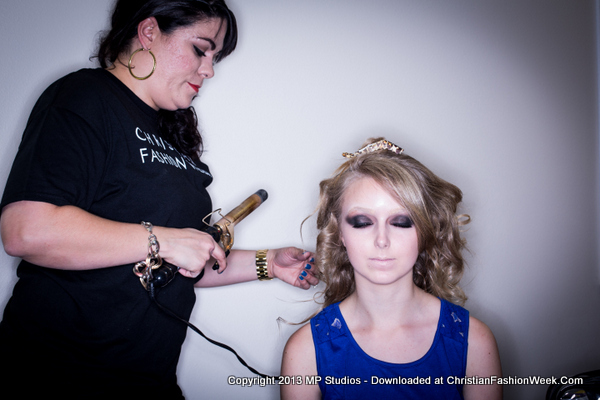 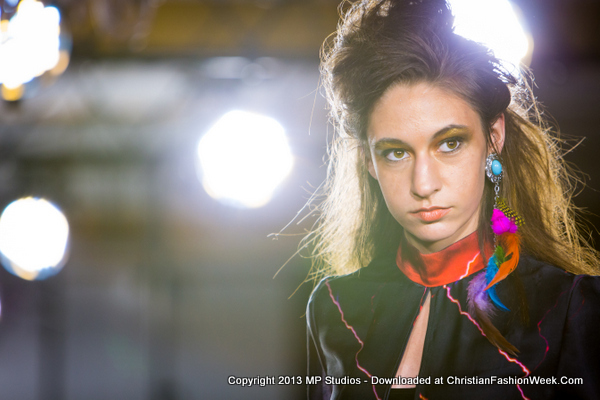 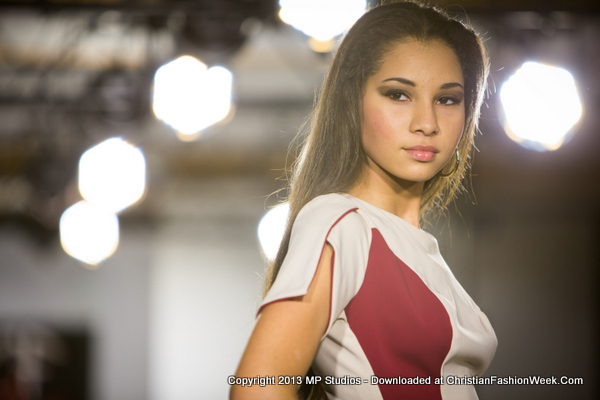 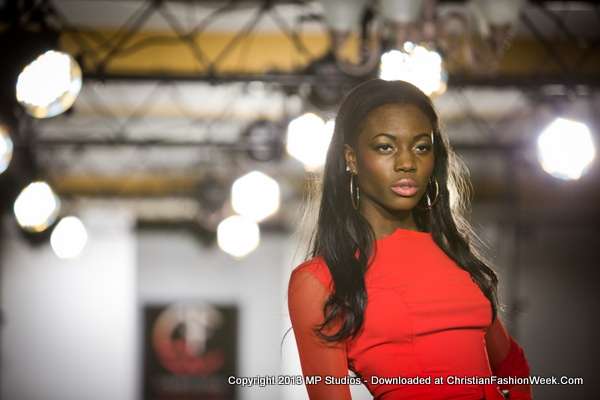 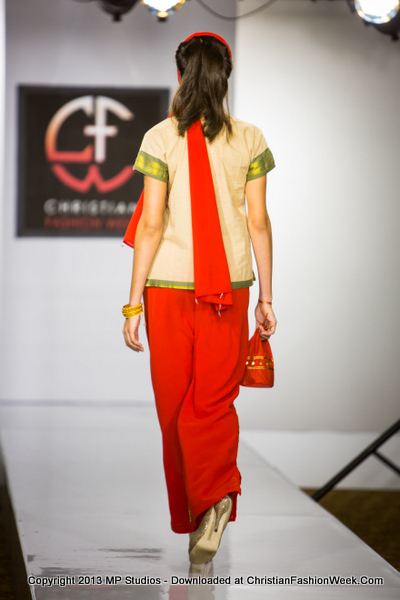 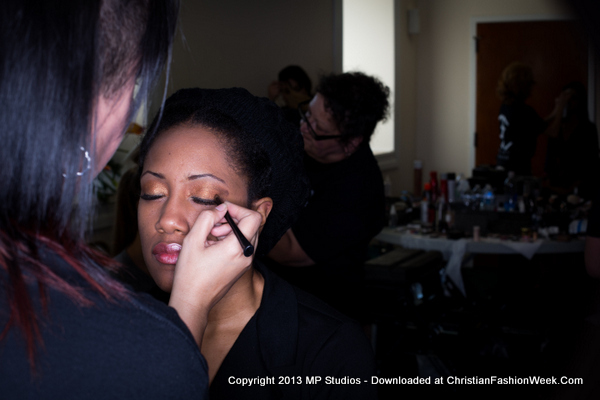 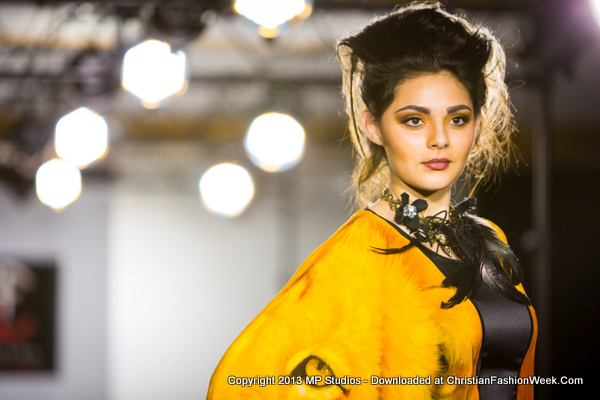 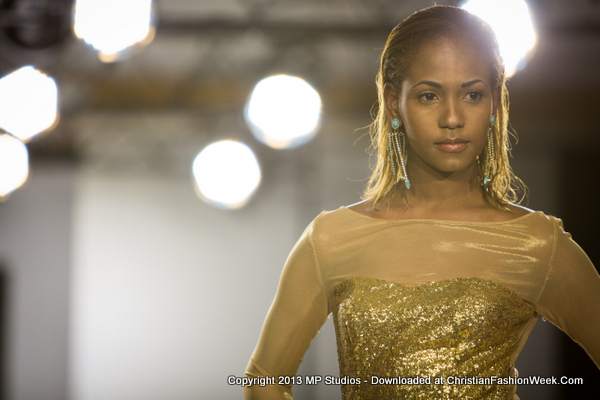 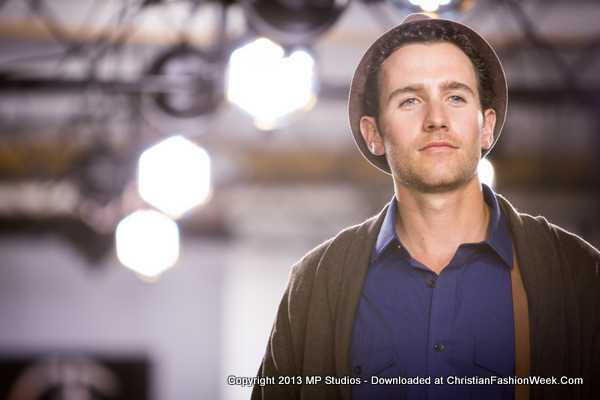 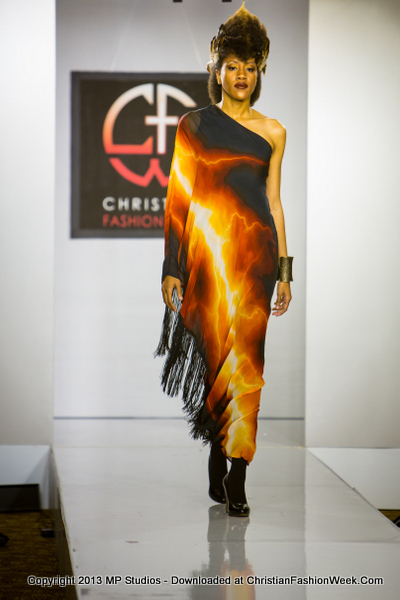 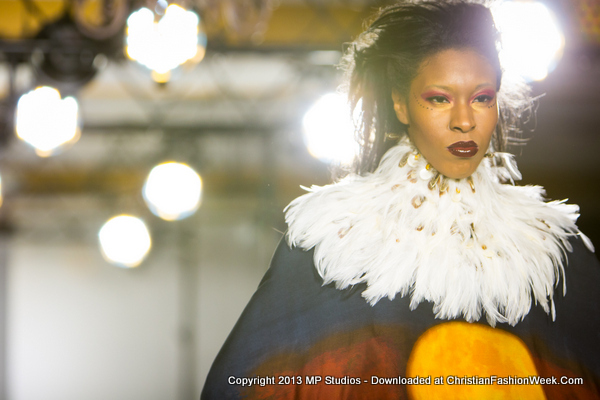 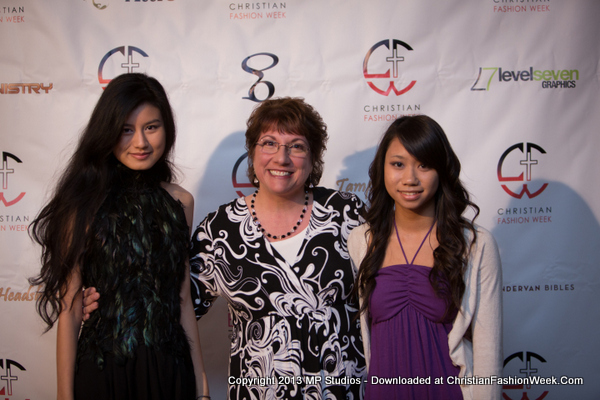 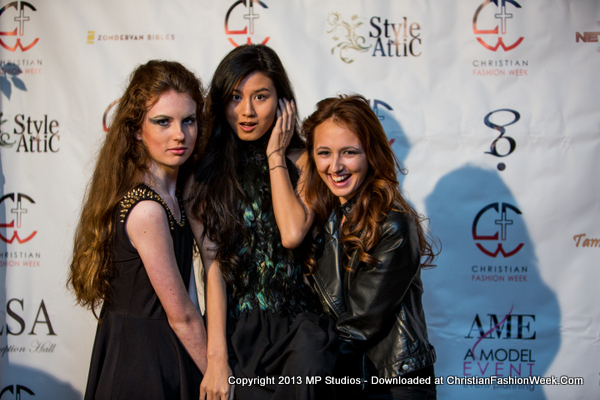 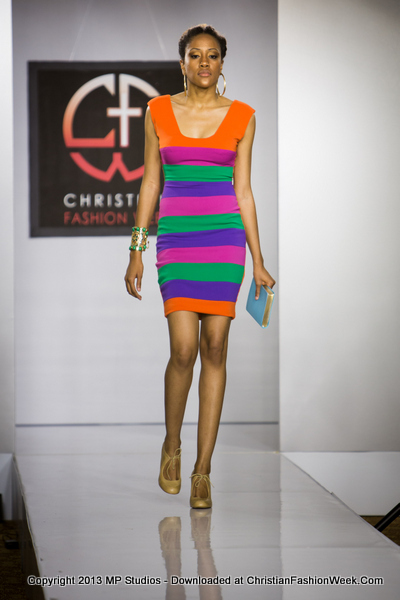 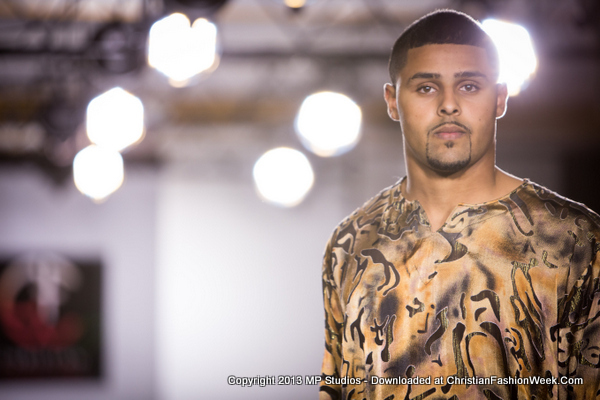 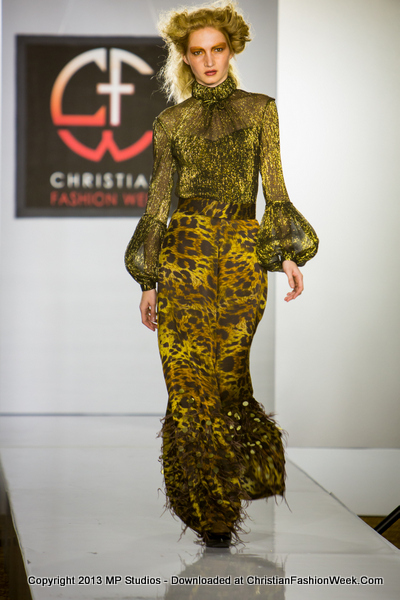 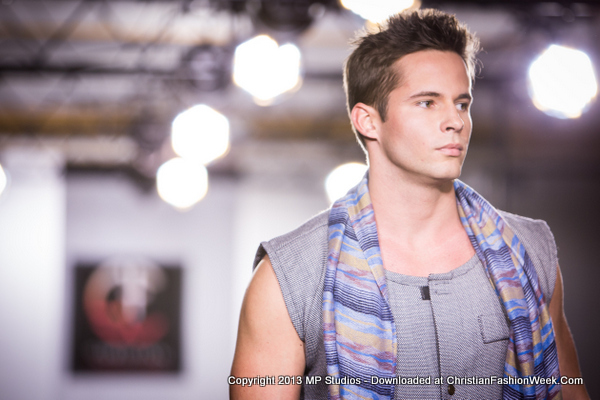 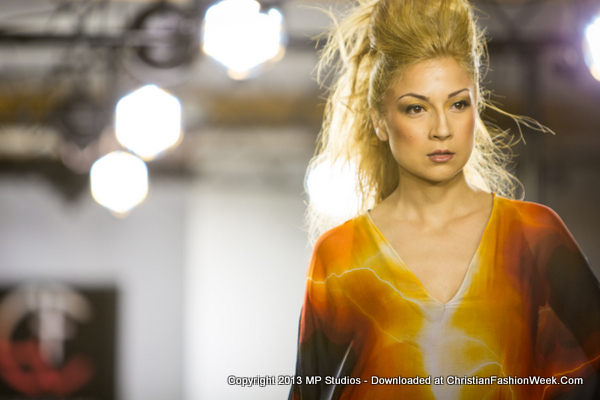 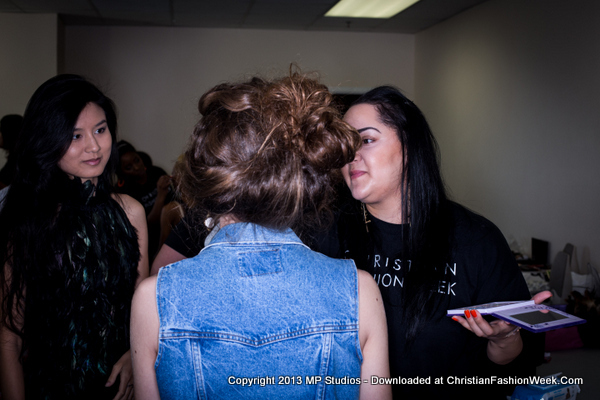 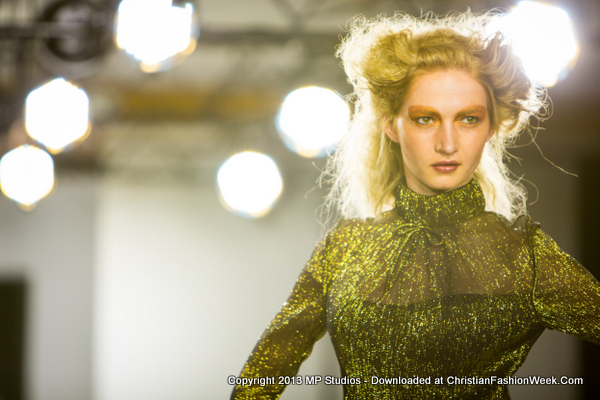 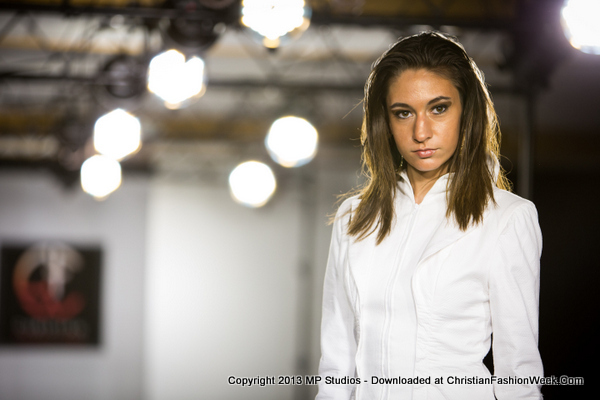 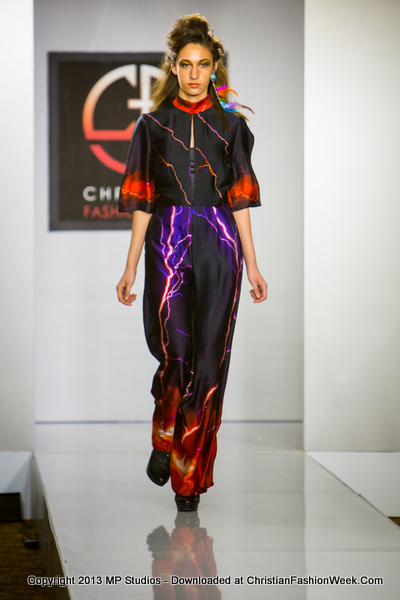 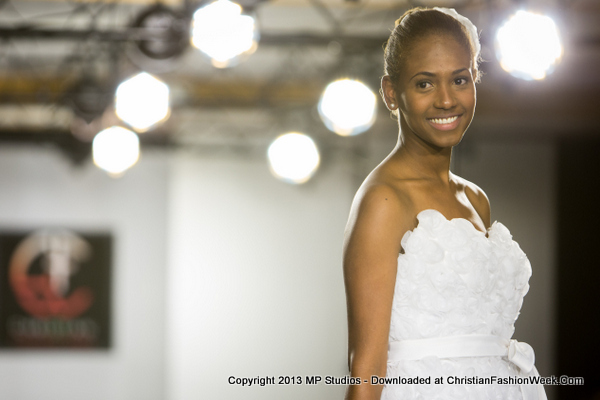 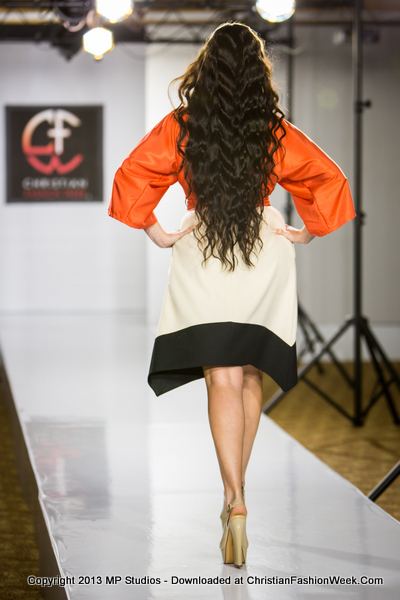 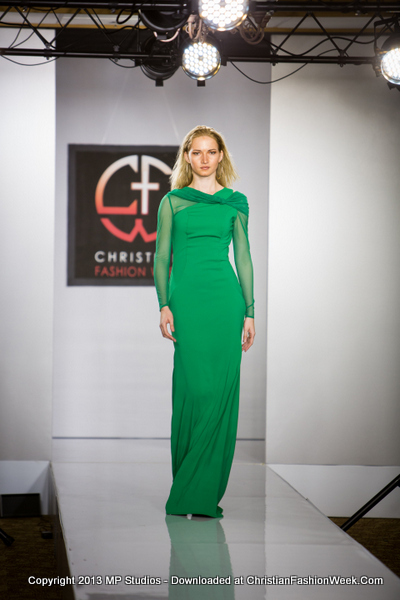 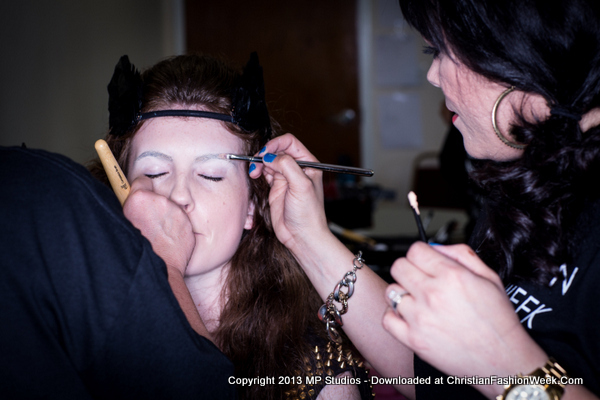 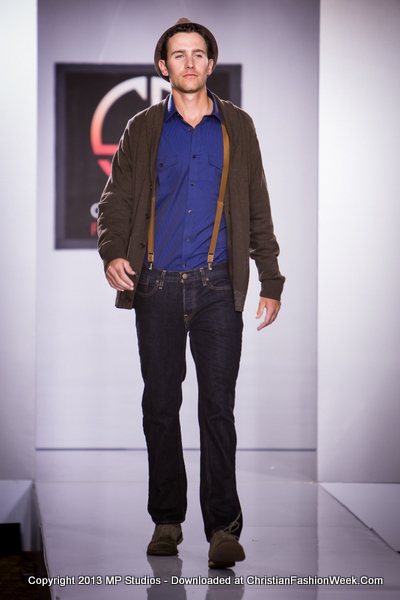 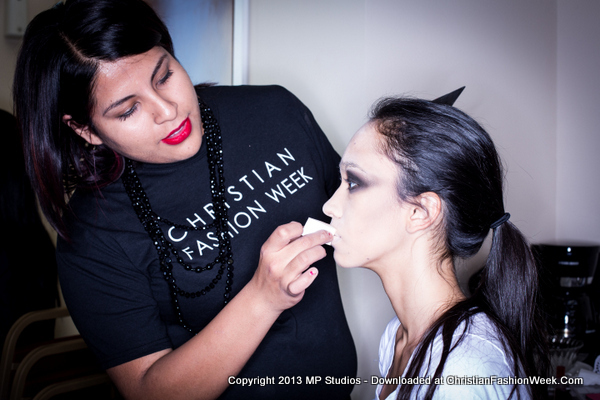 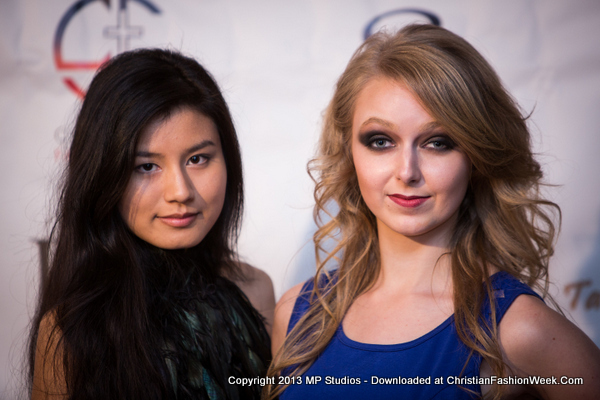 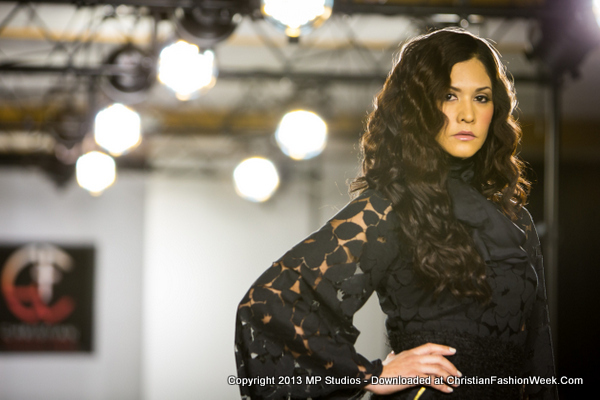 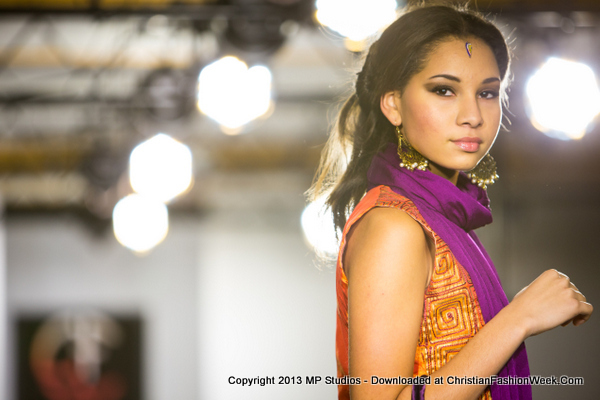 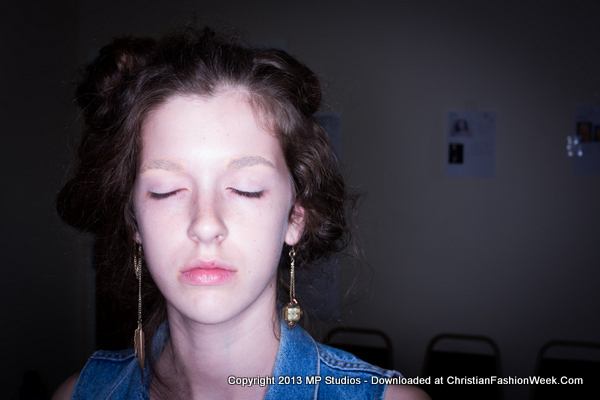 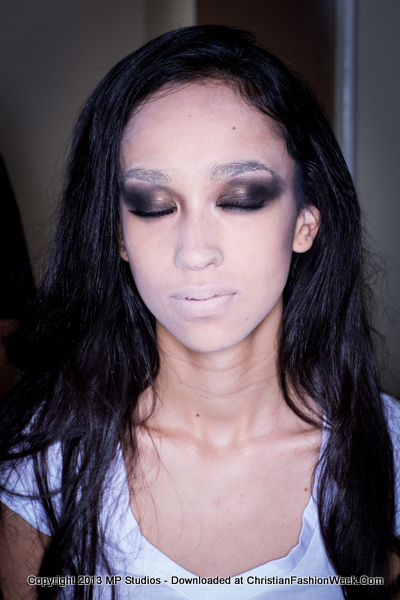 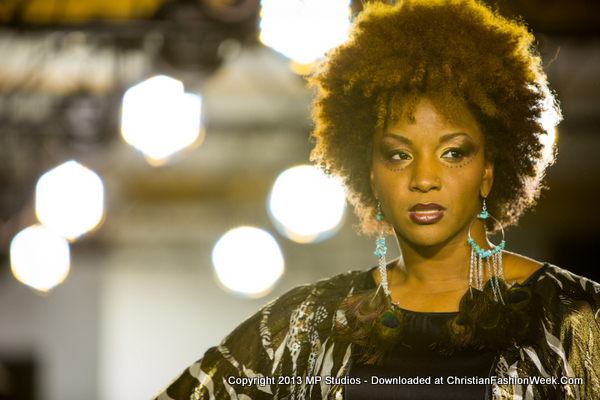 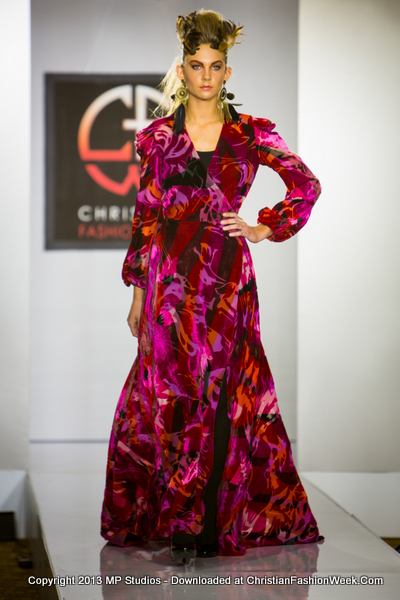 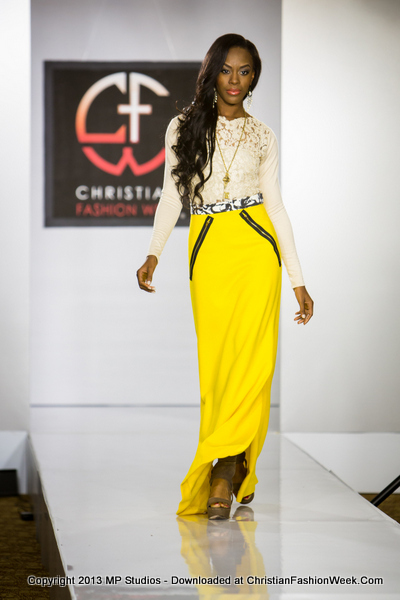 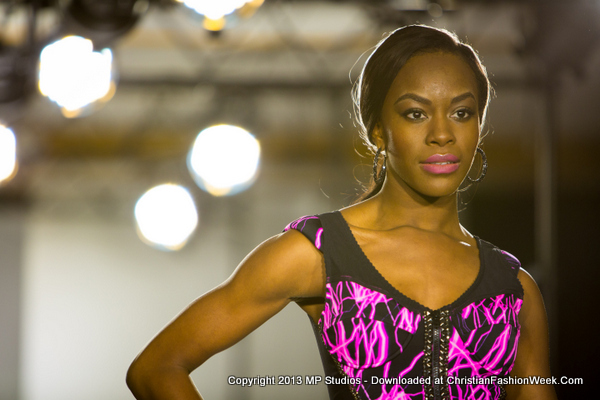 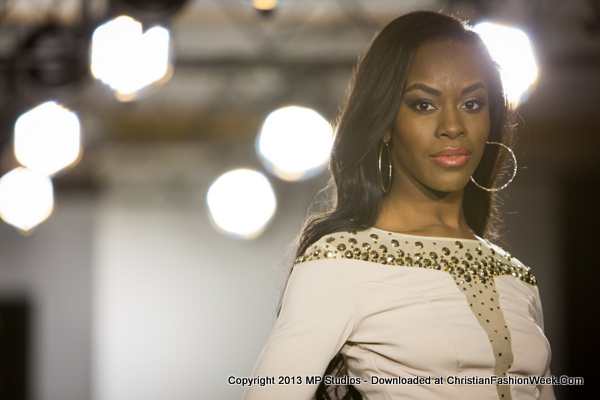 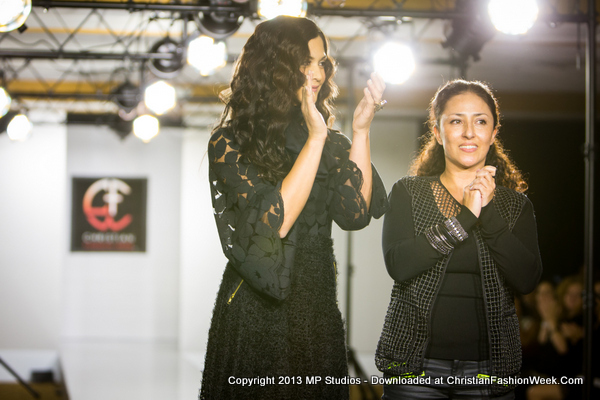 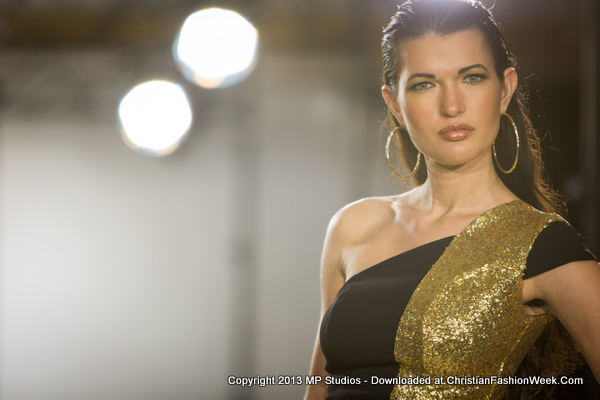 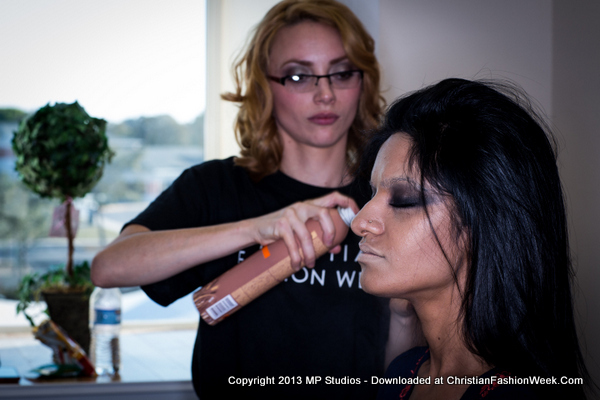 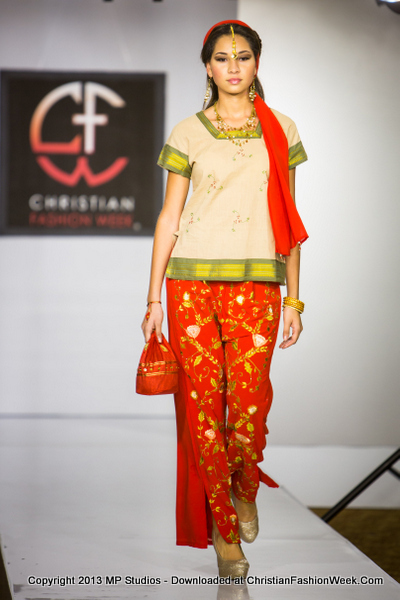 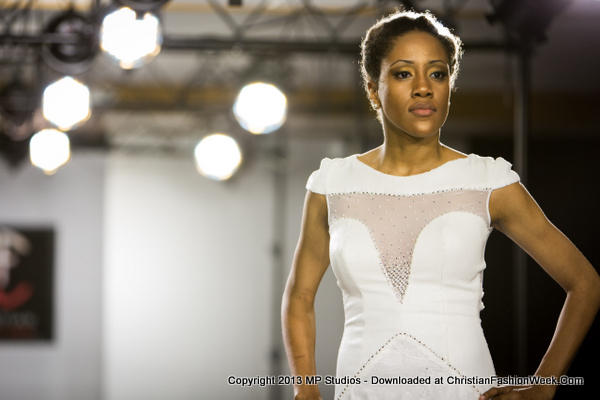 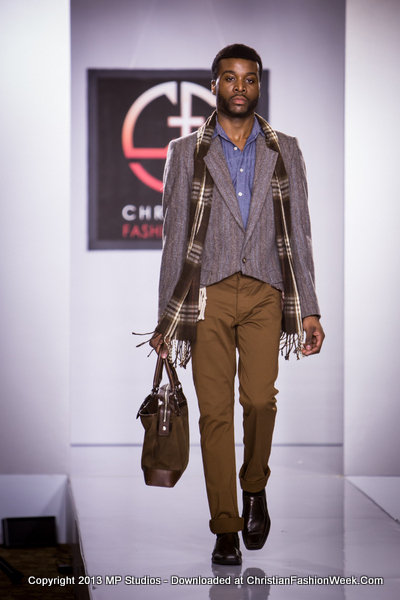 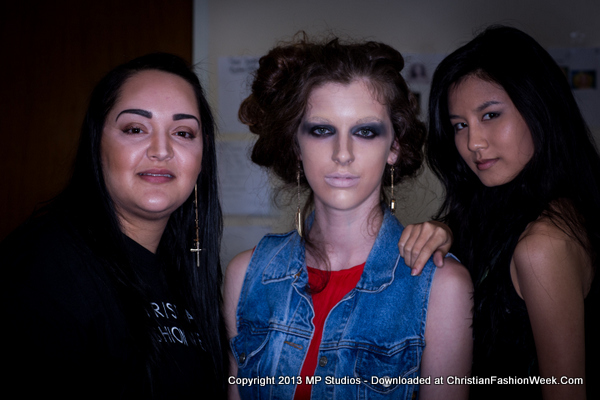 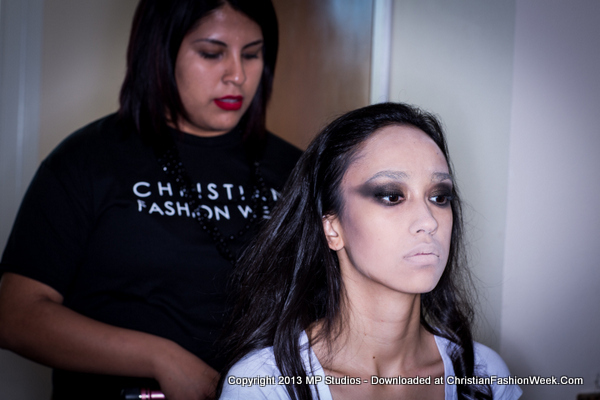 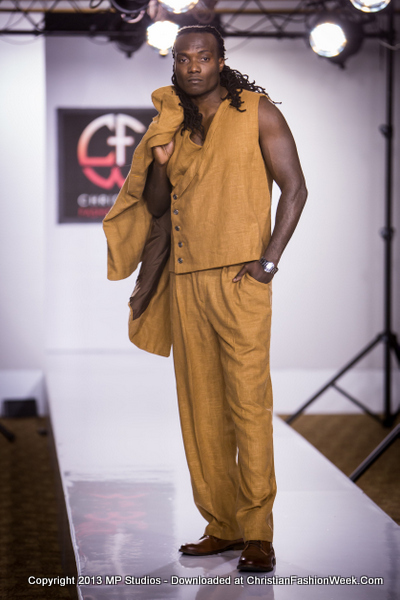 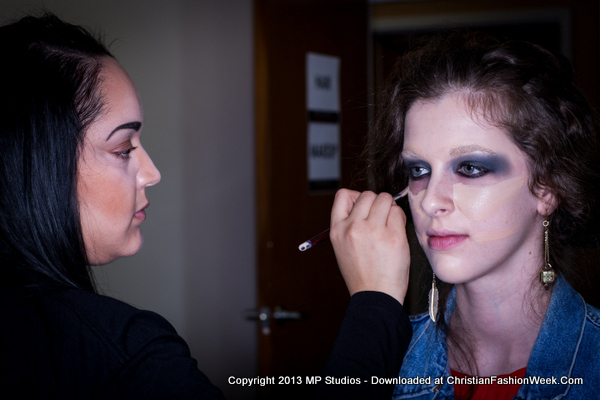 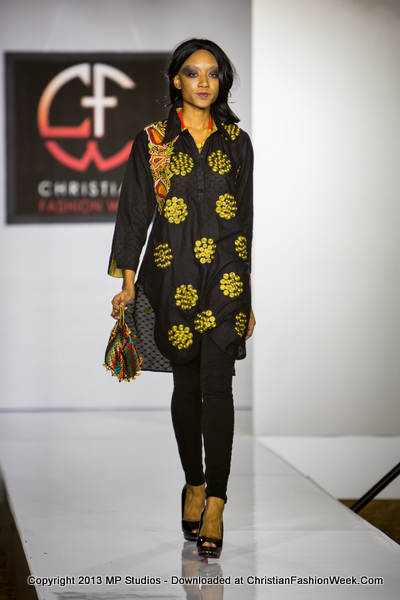 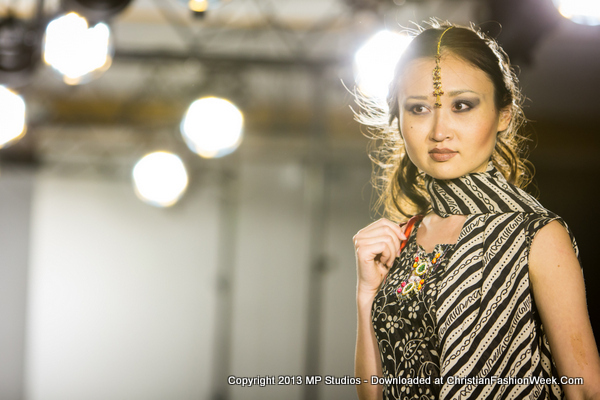 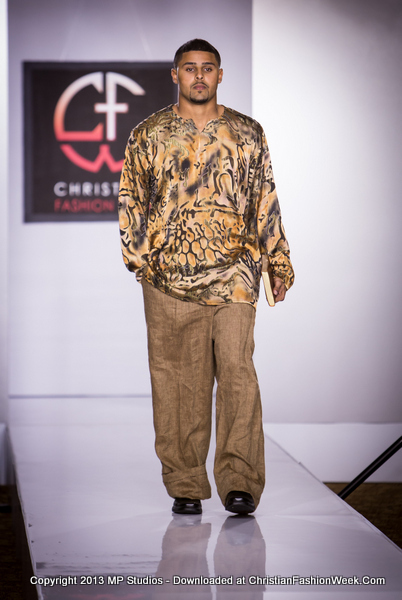 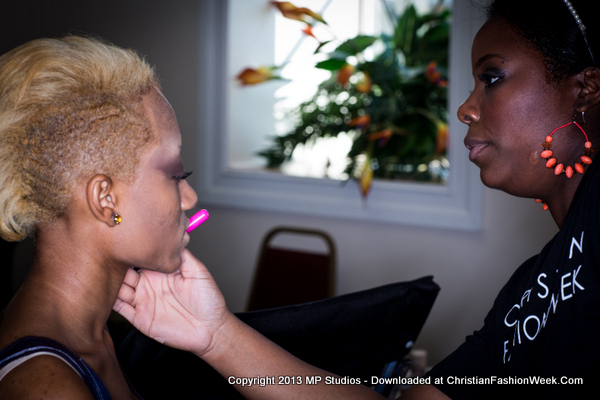 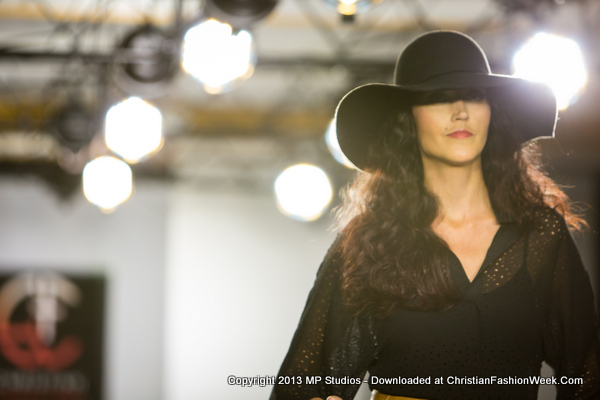 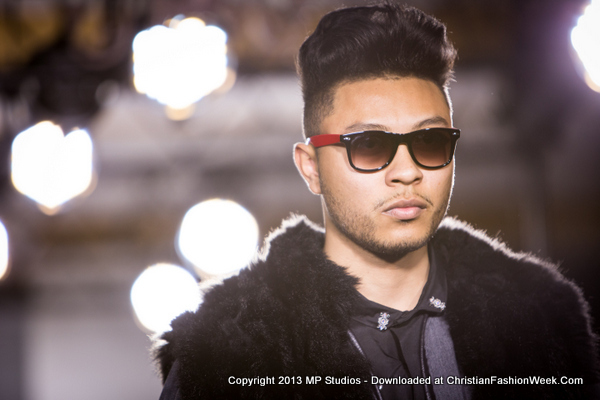 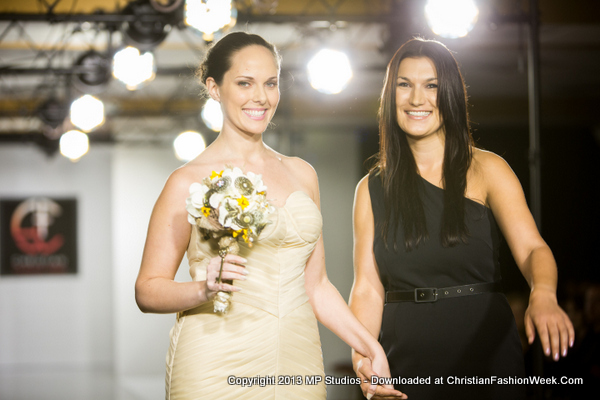 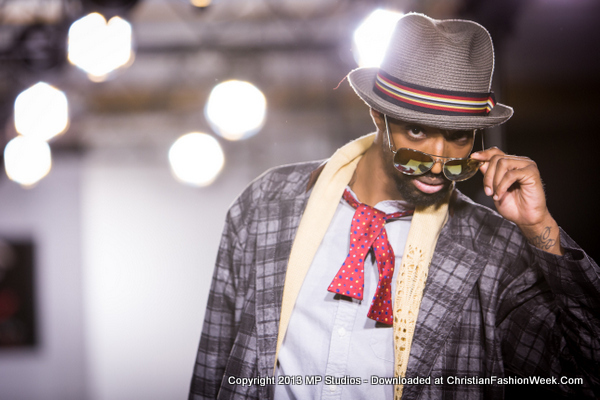 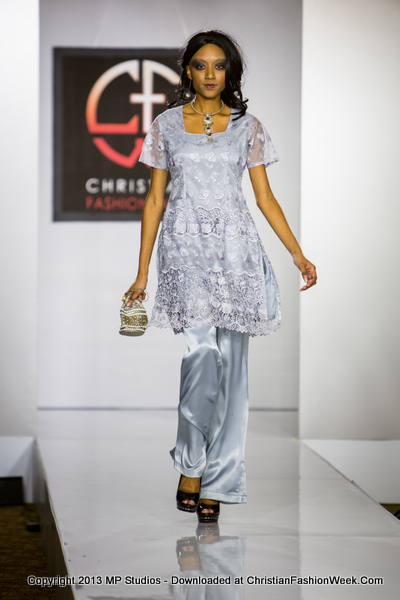 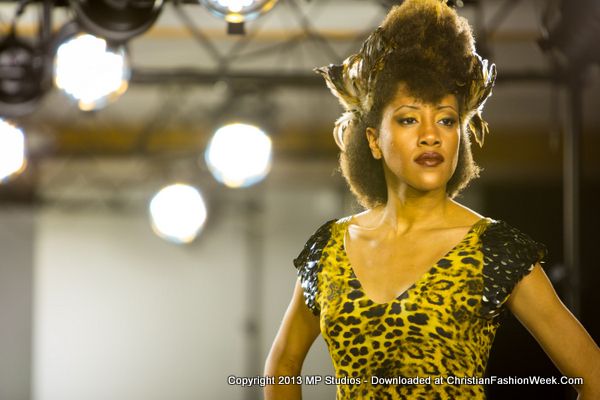 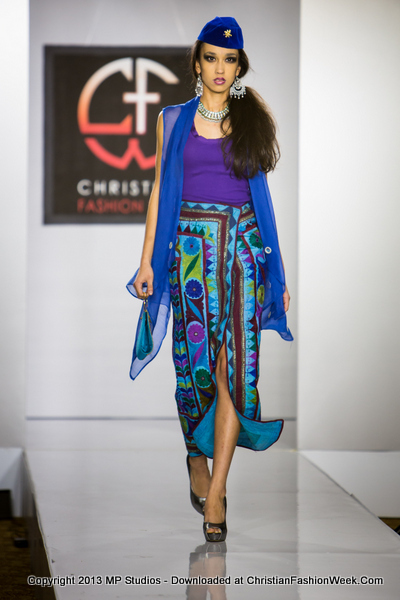 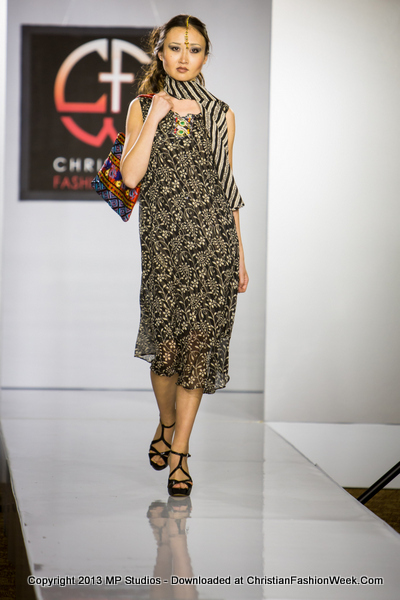 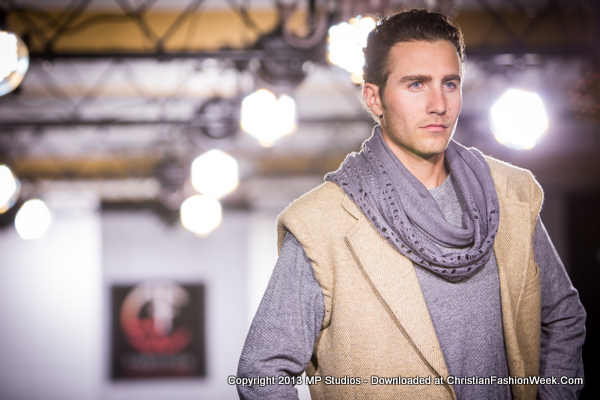 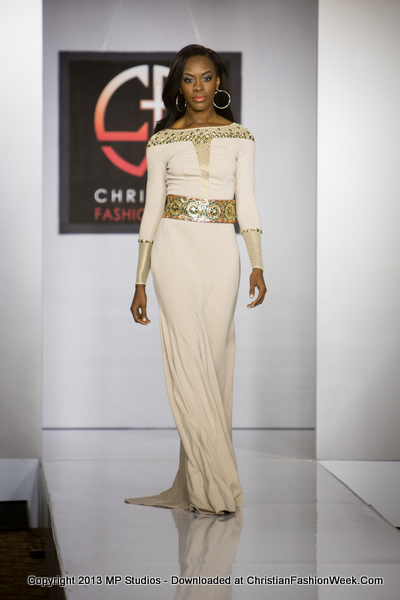 Below are some highlights from our Christian Fashion Week 2013, seen through the eyes of members of the media and attendees. 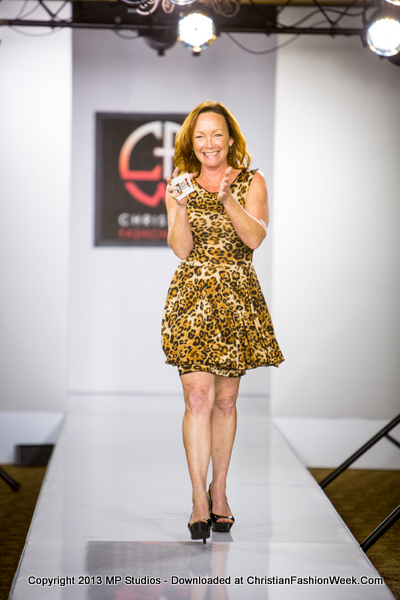 The buzz was heard all around the world! 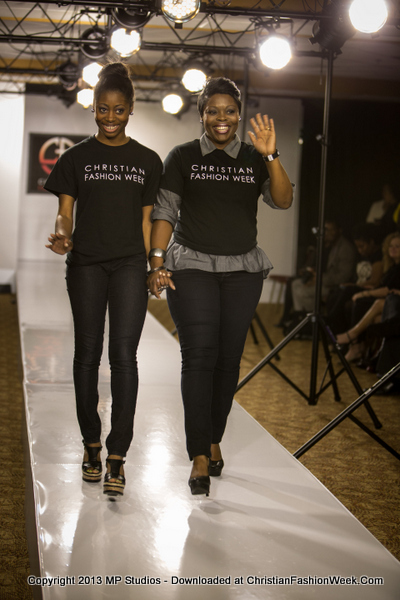 Take a look at our collection of links to websites and publications that covered Christian Fashion Week.